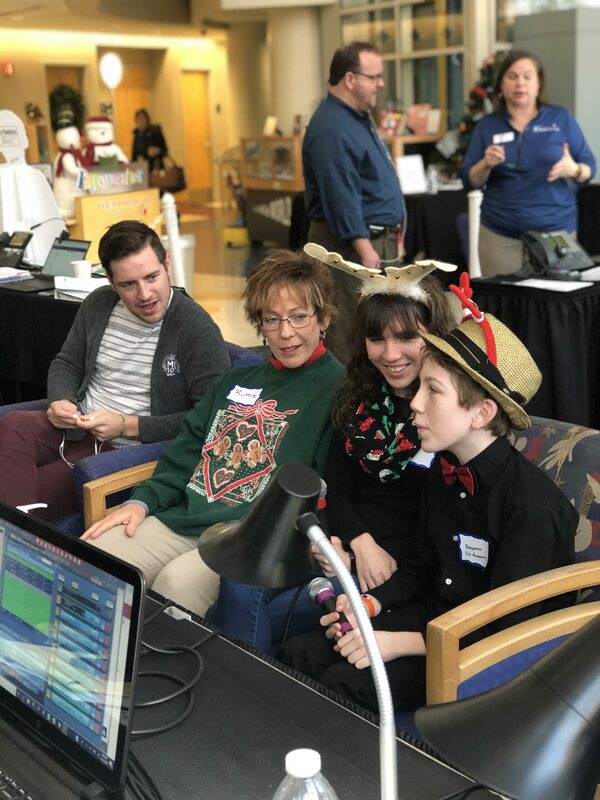 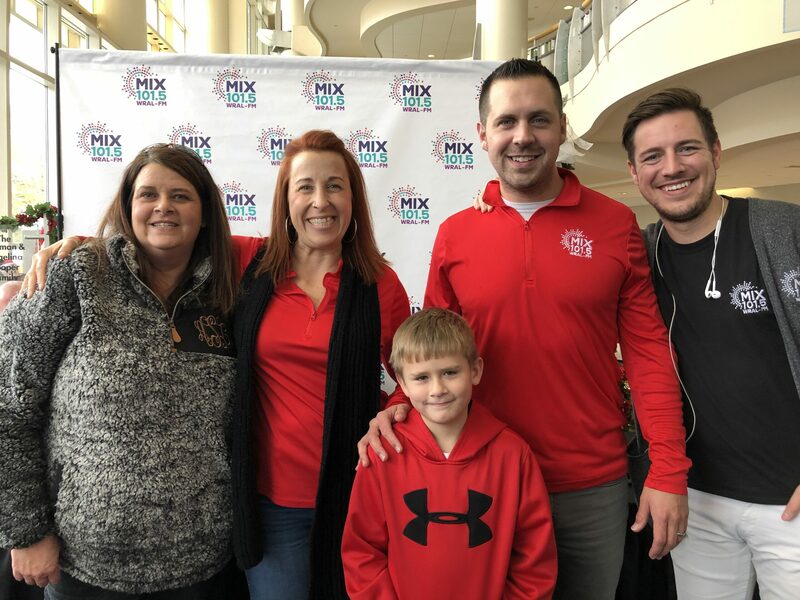 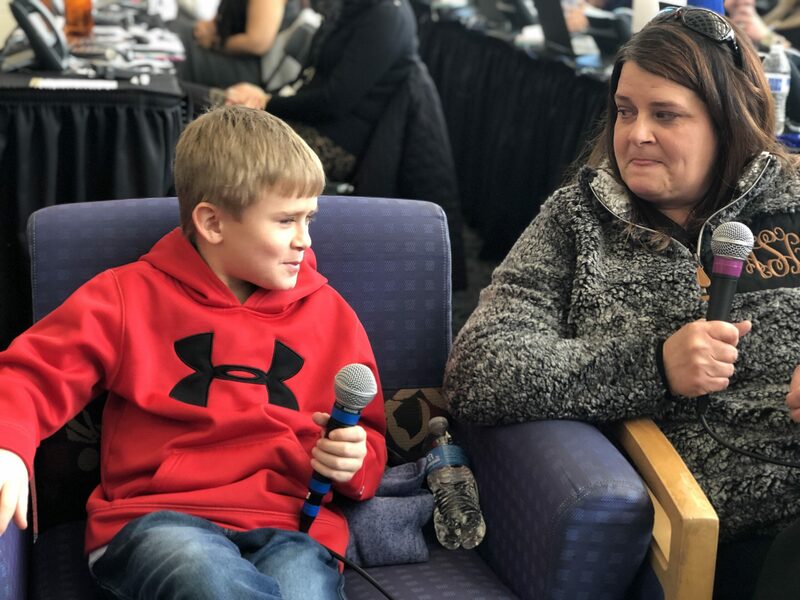 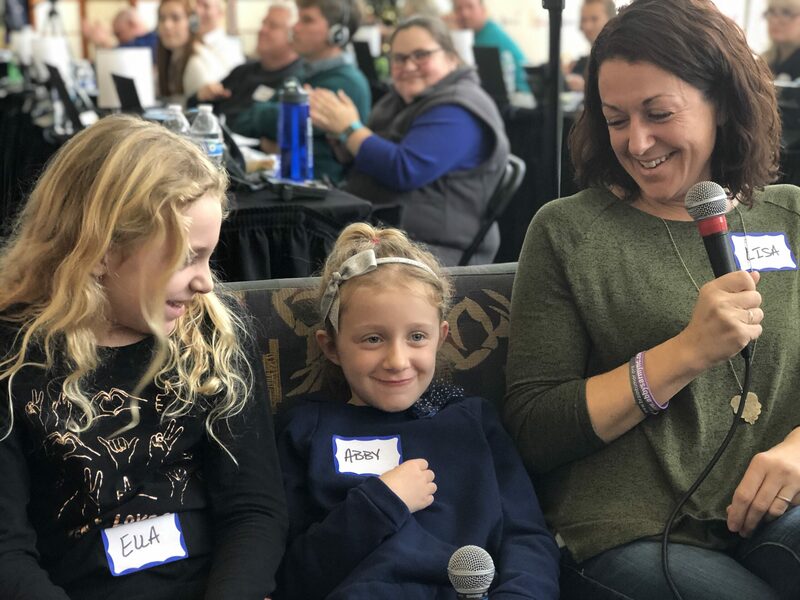 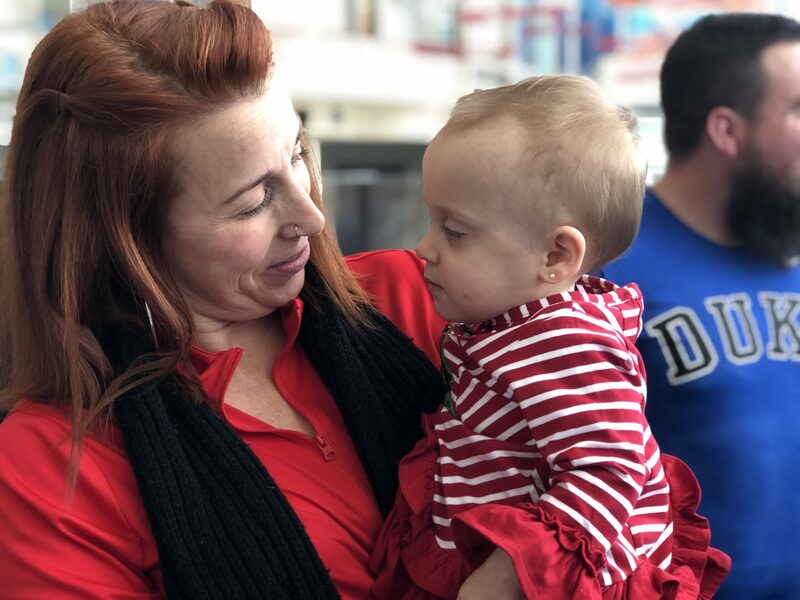 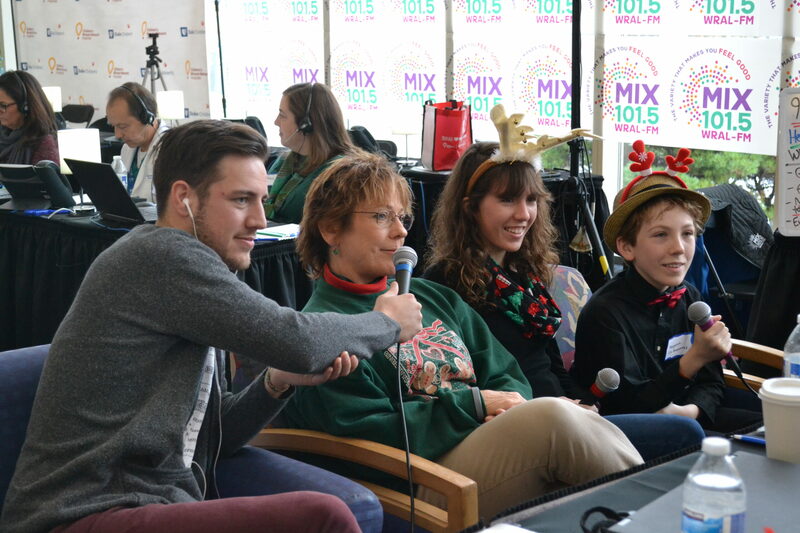 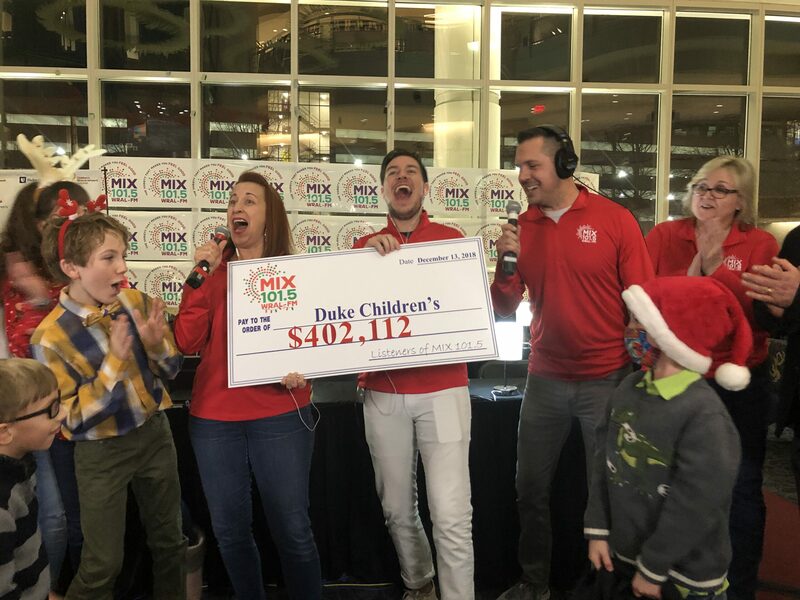 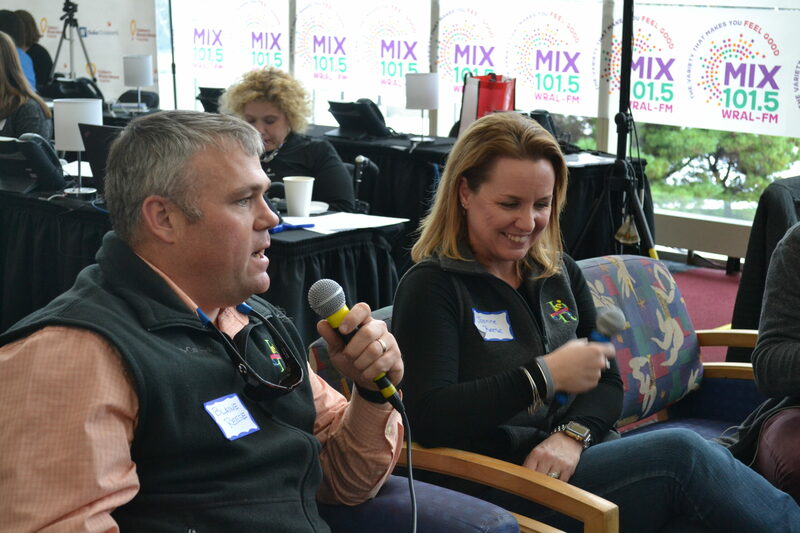 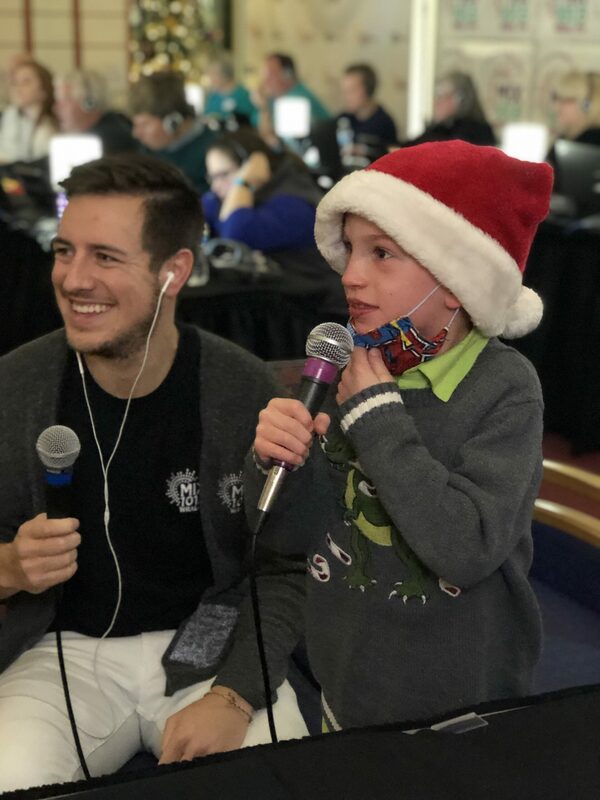 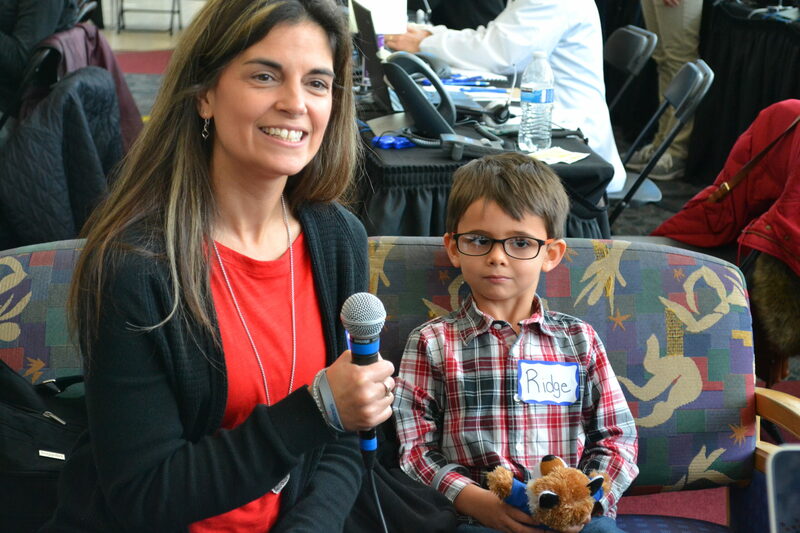 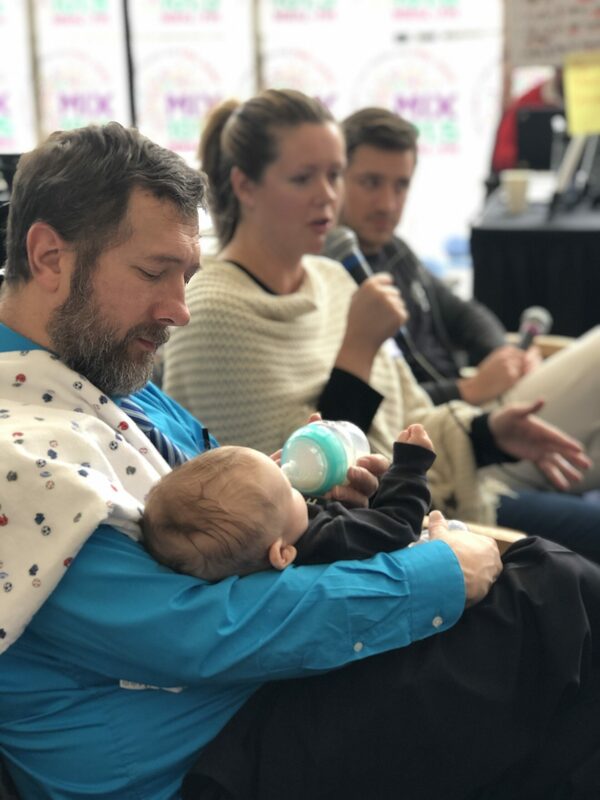 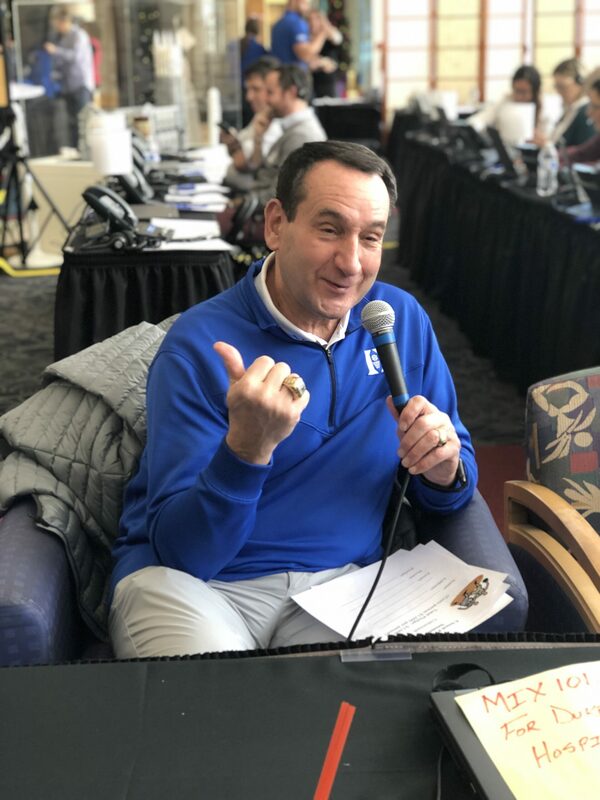 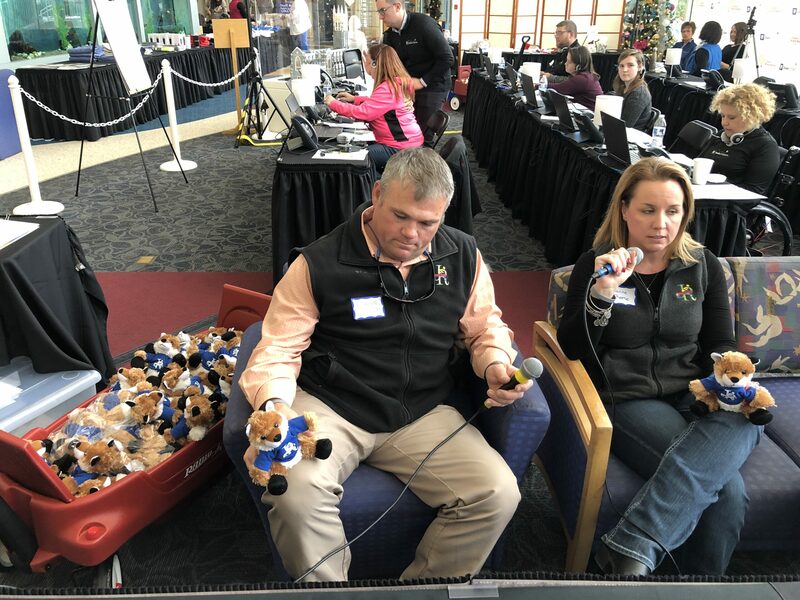 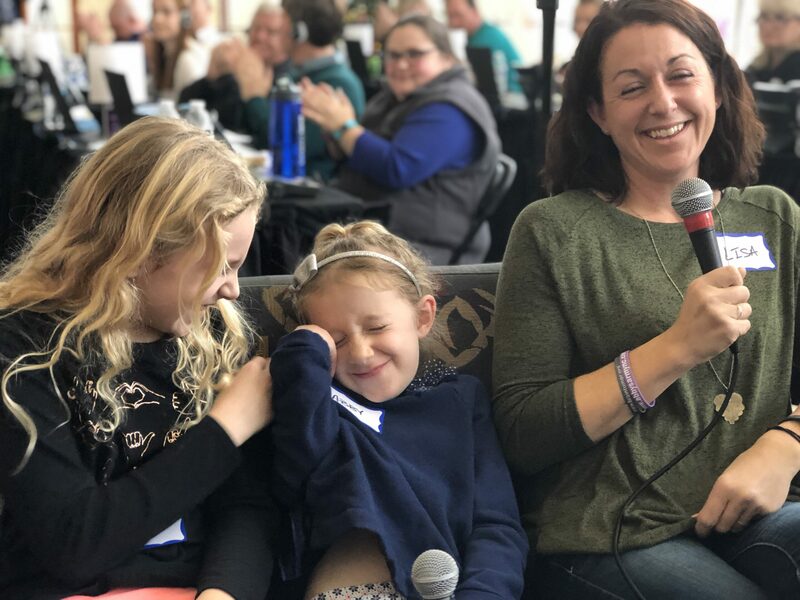 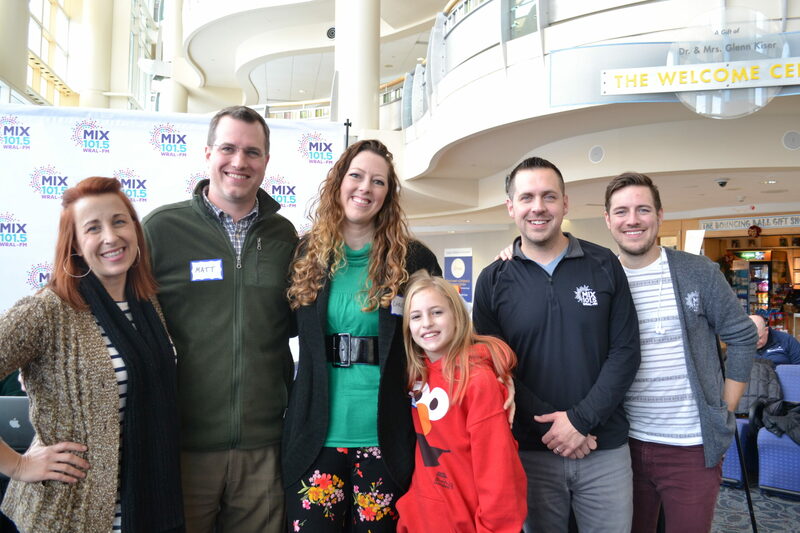 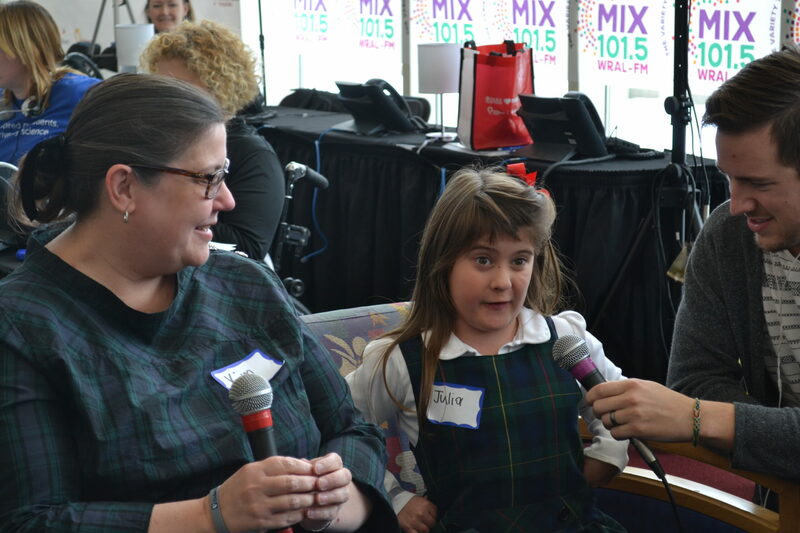 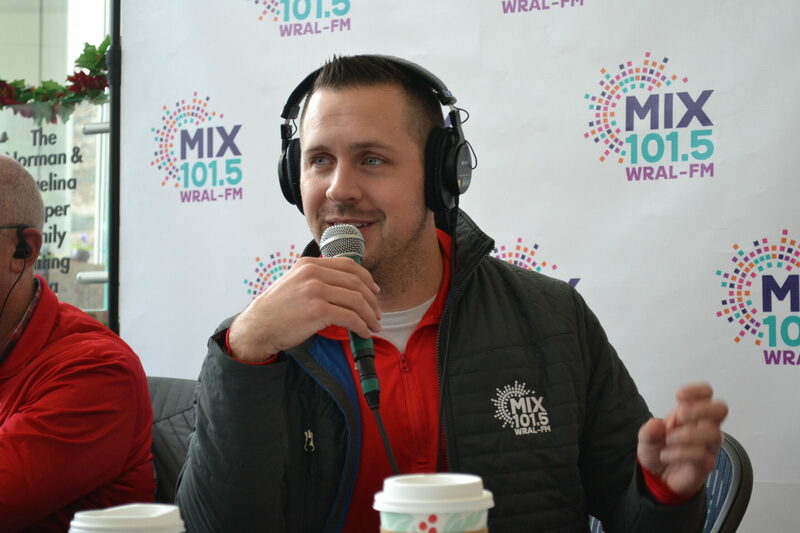 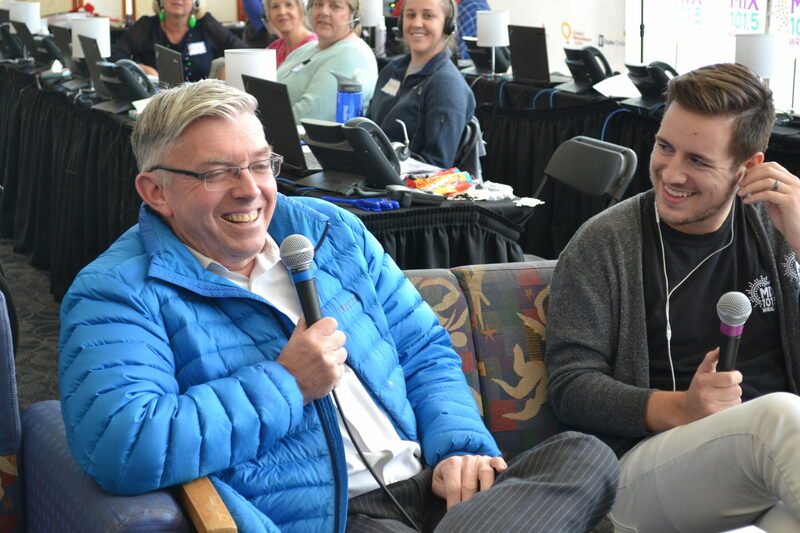 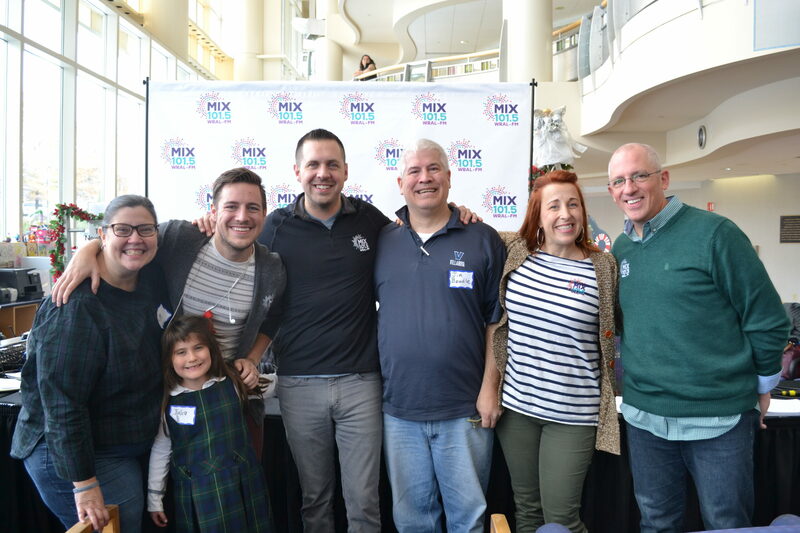 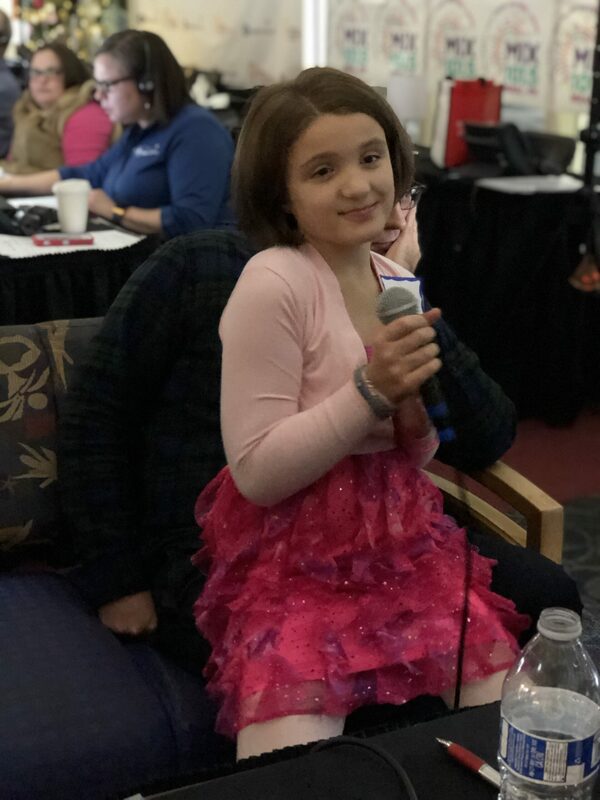 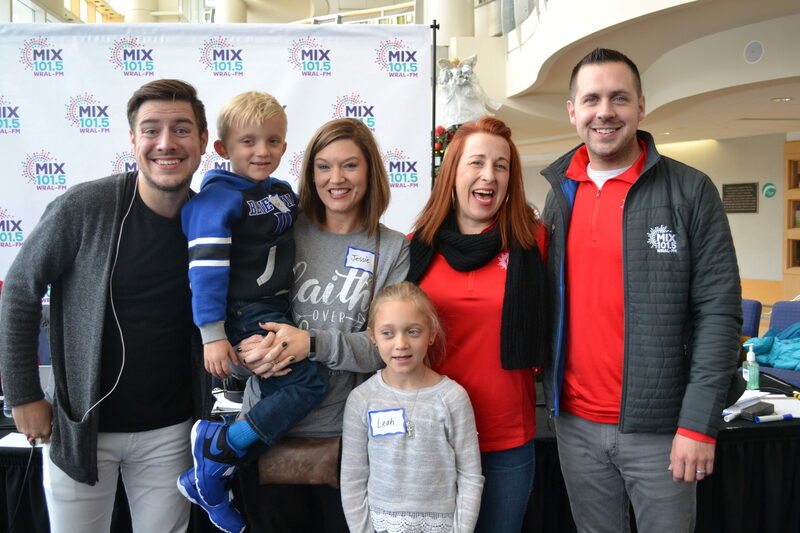 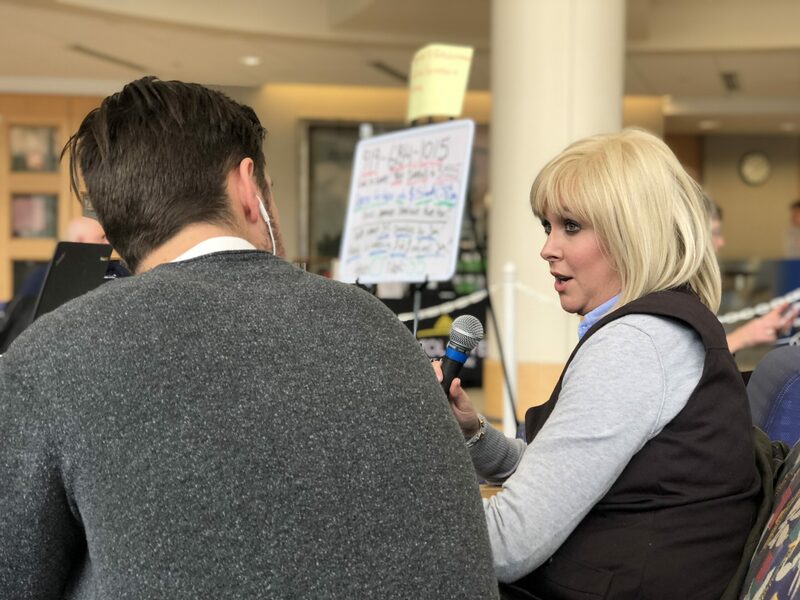 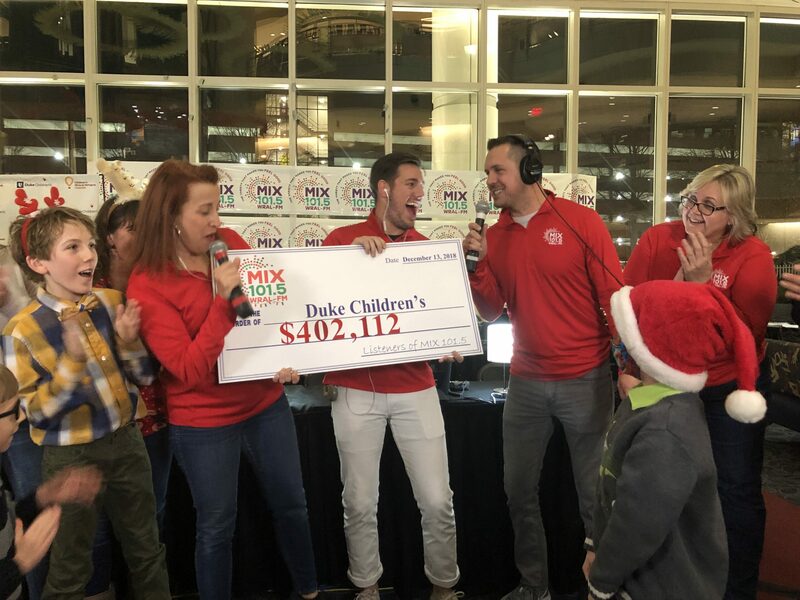 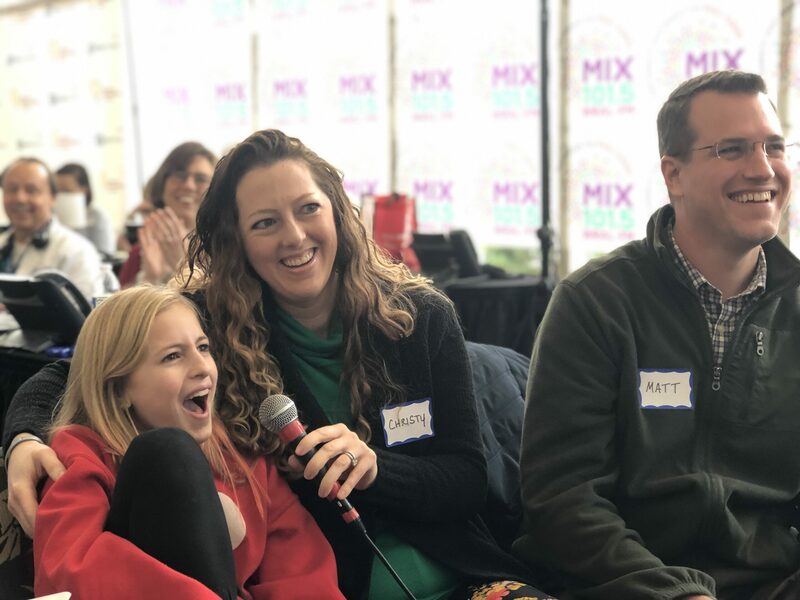 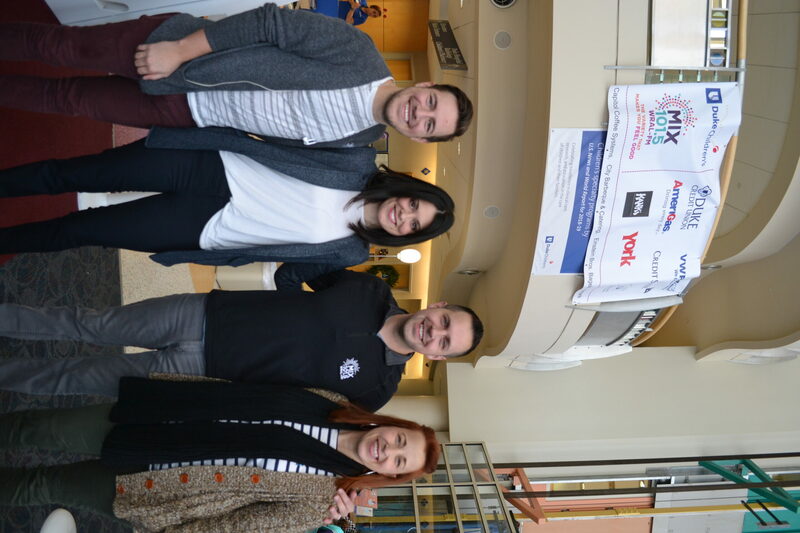 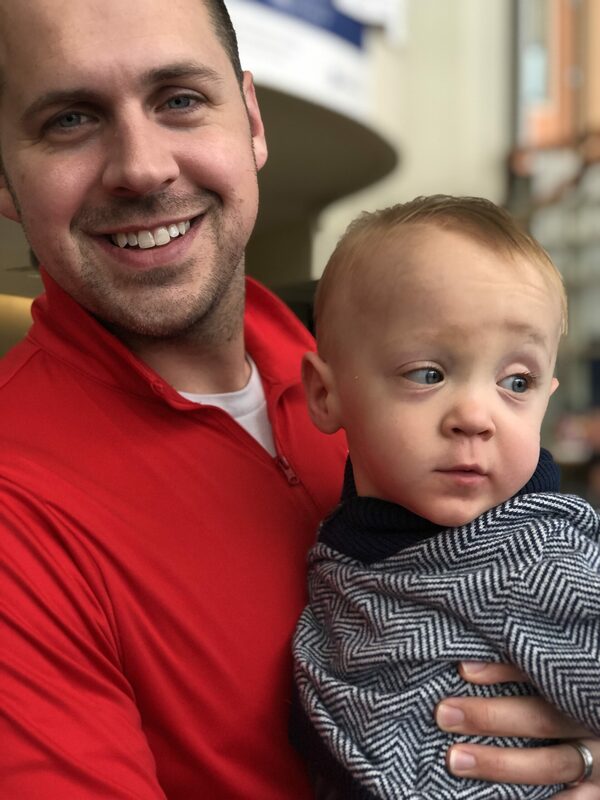 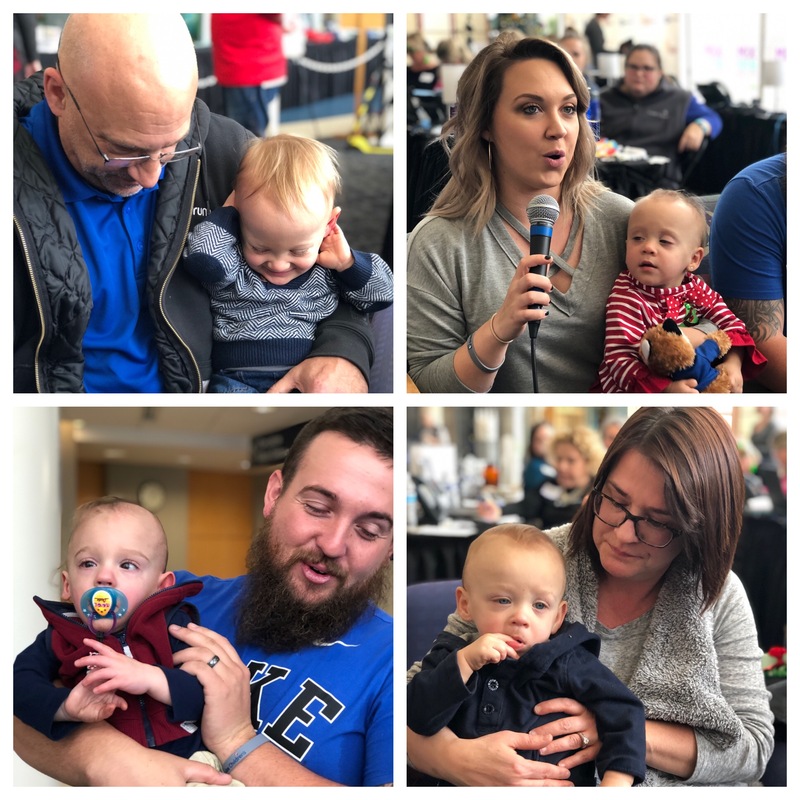 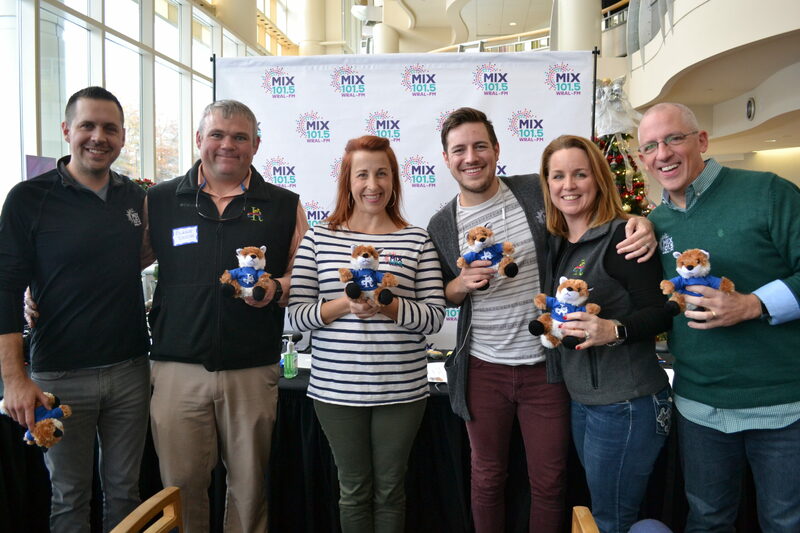 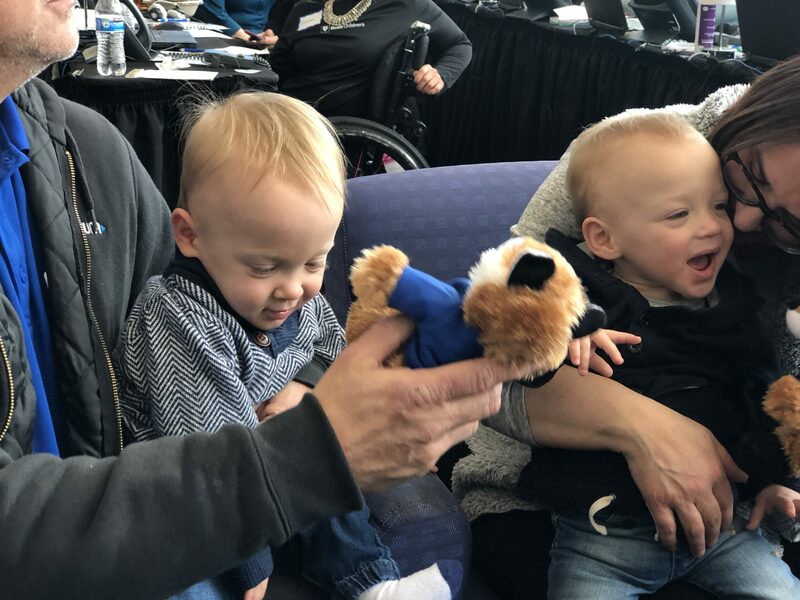 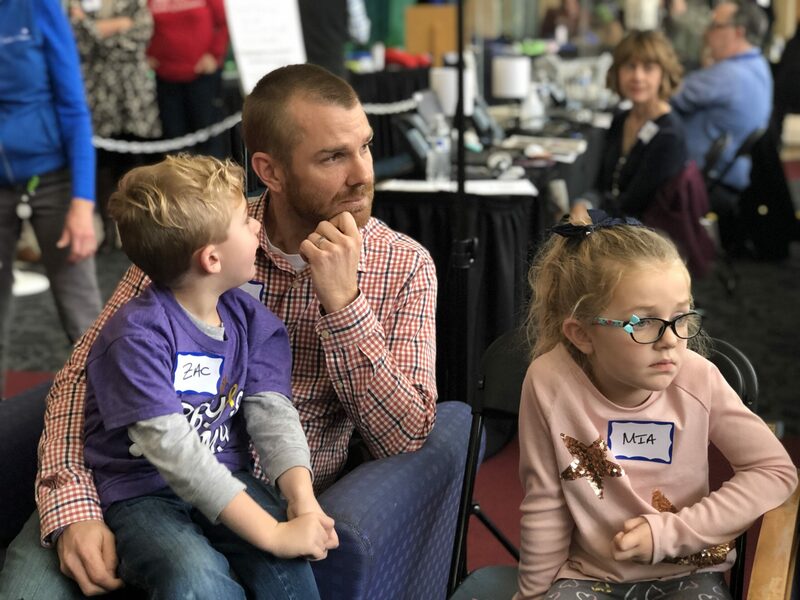 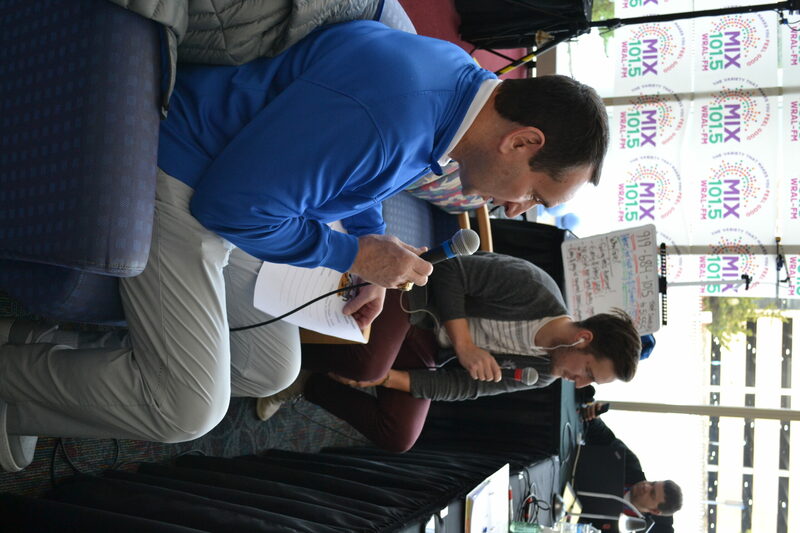 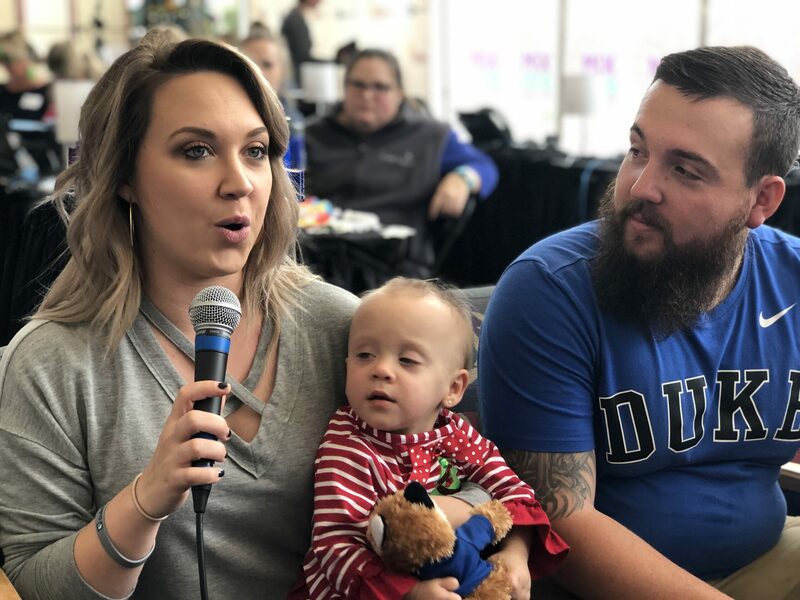 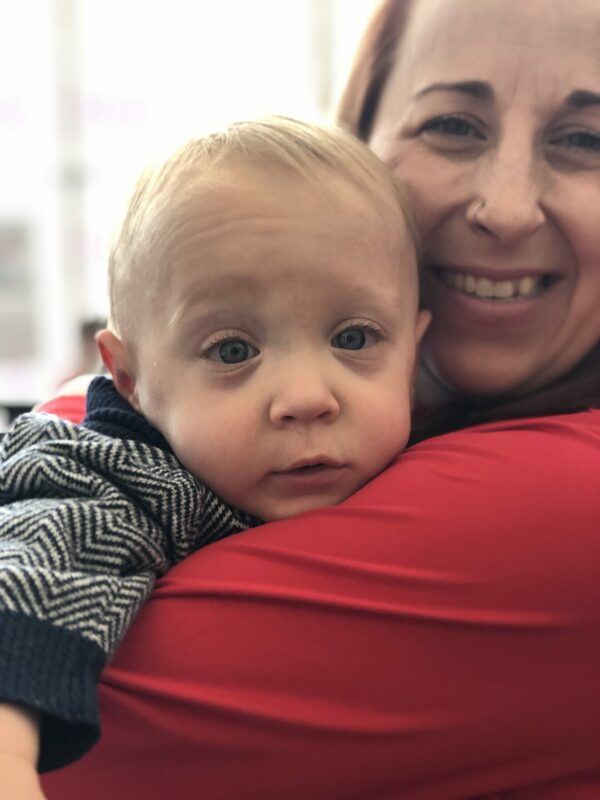 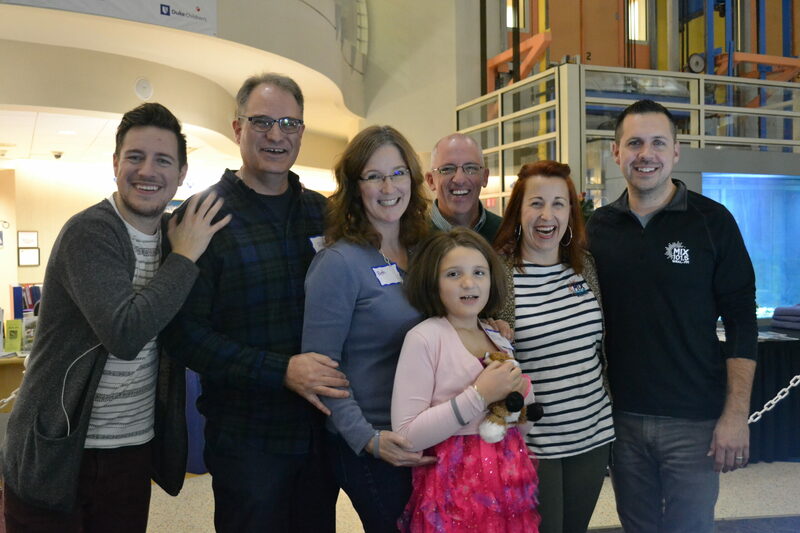 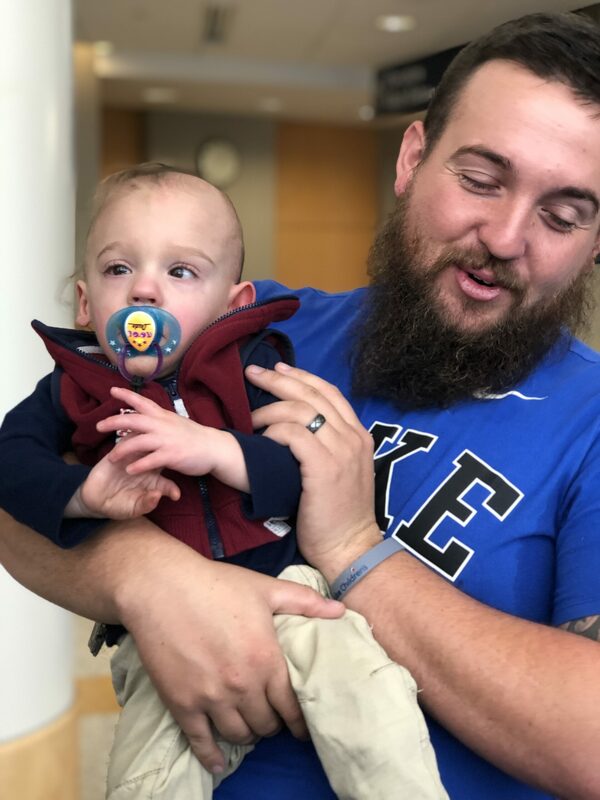 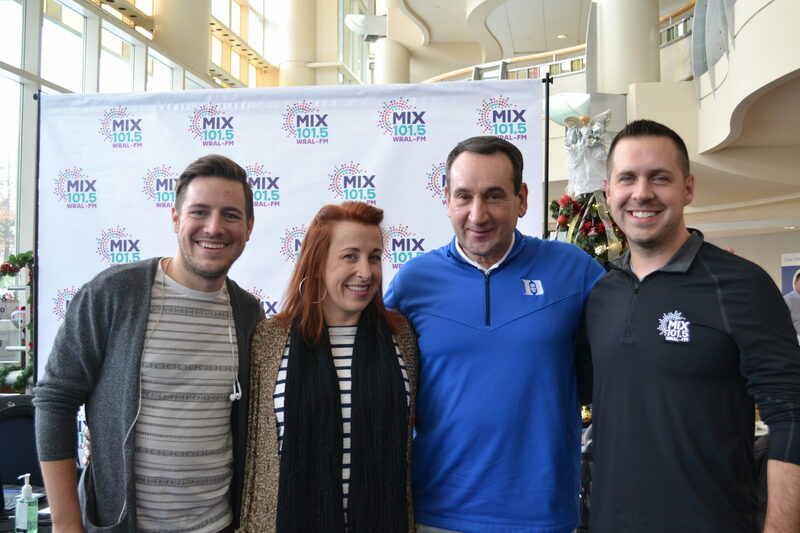 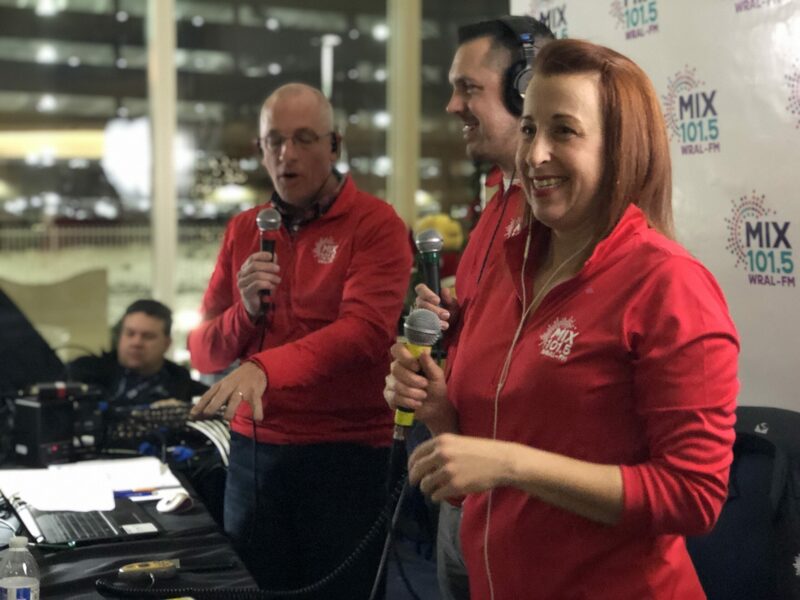 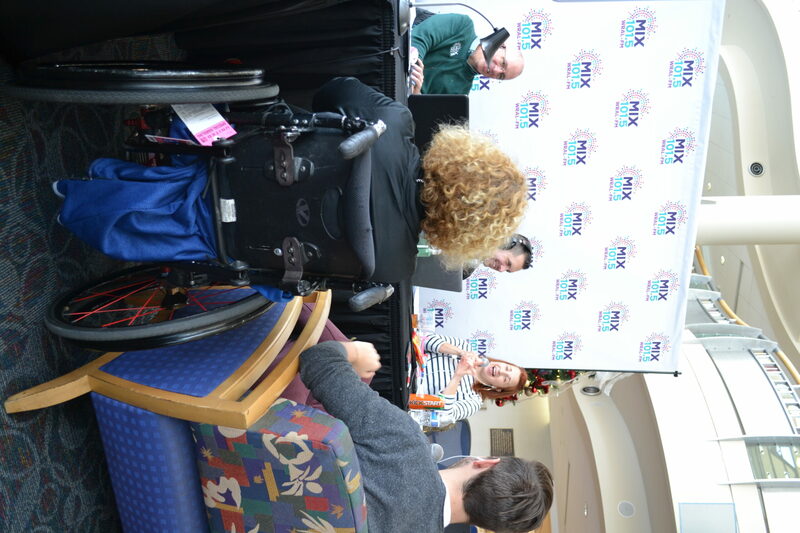 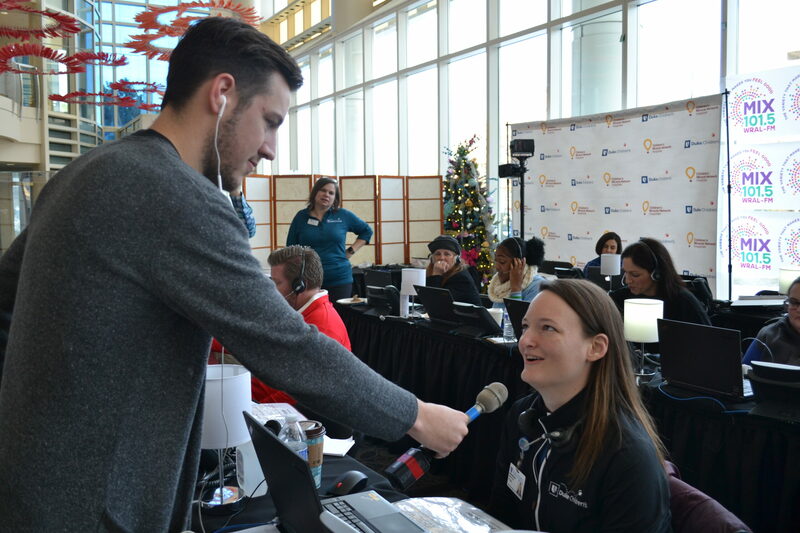 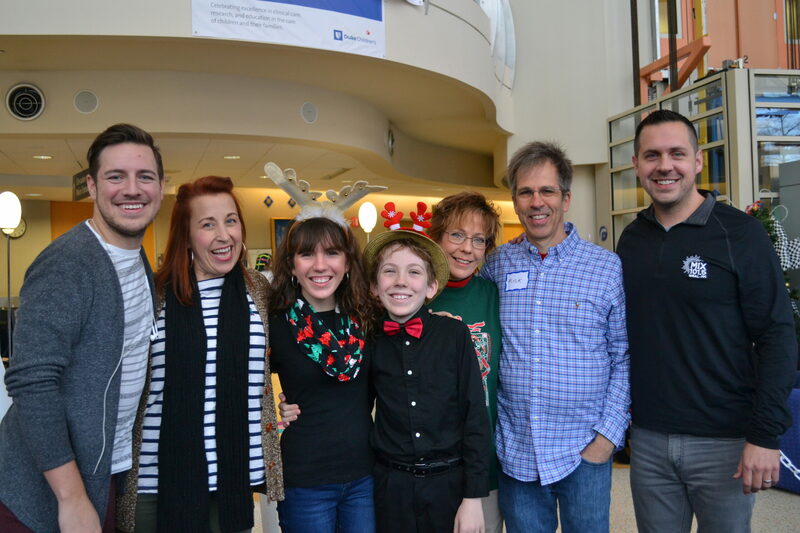 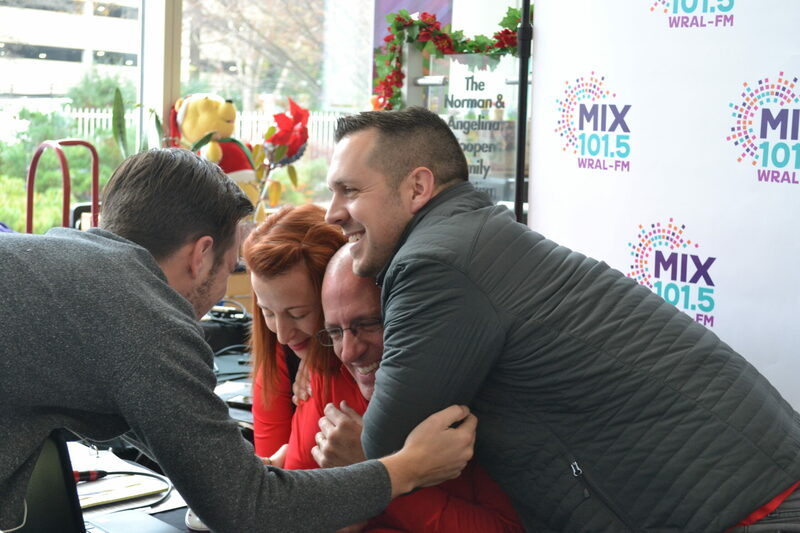 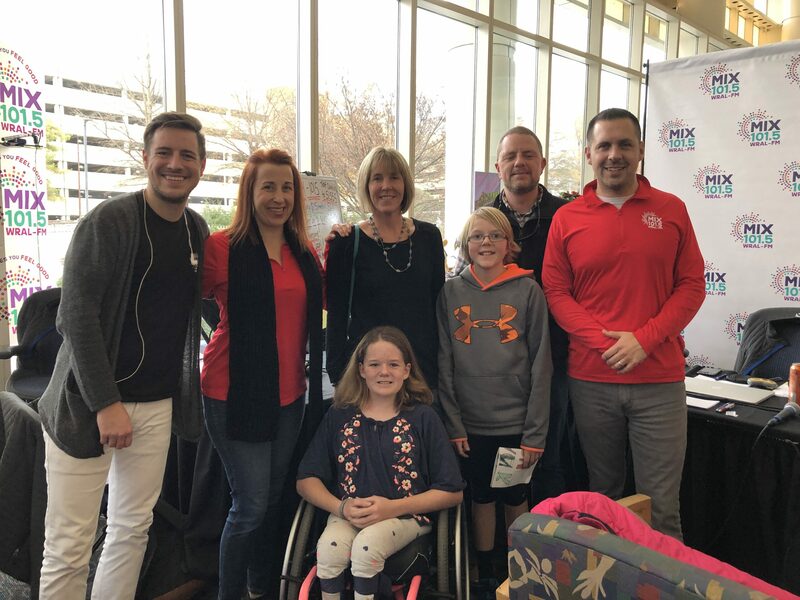 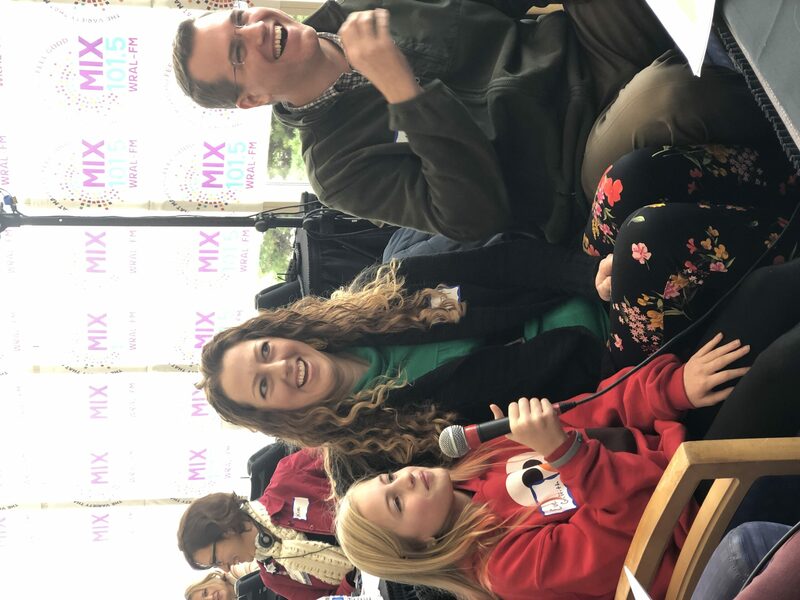 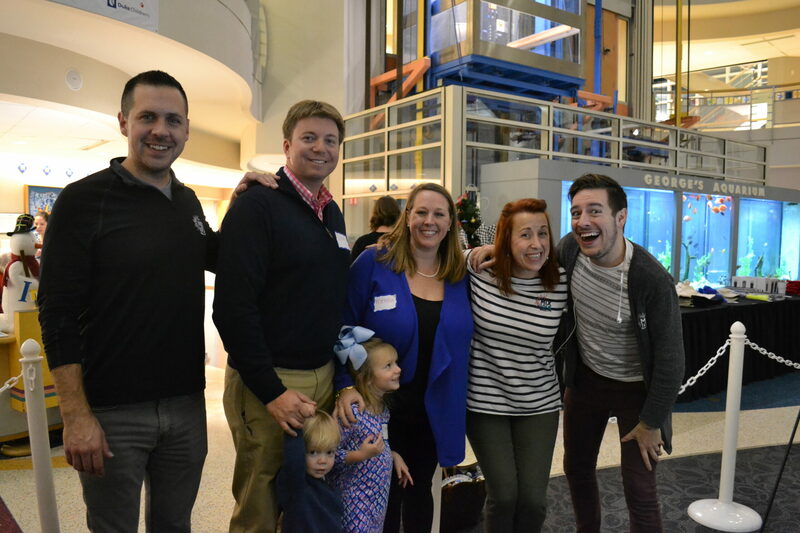 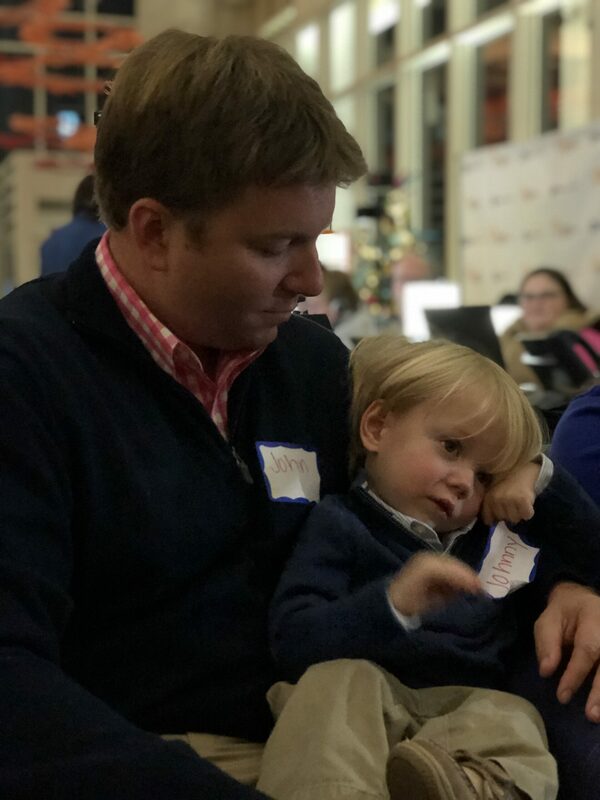 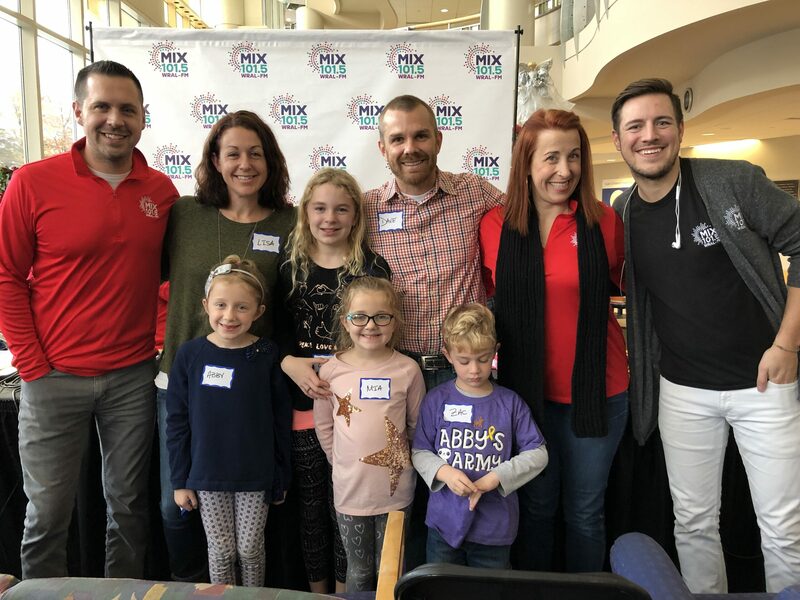 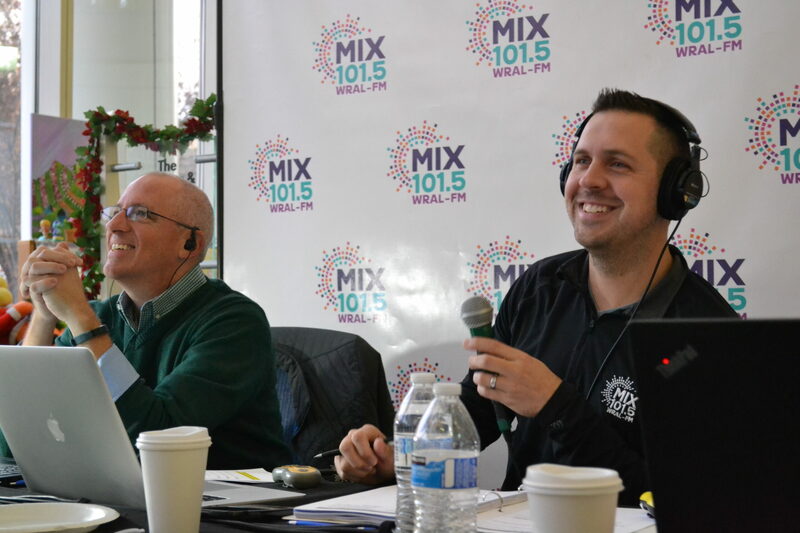 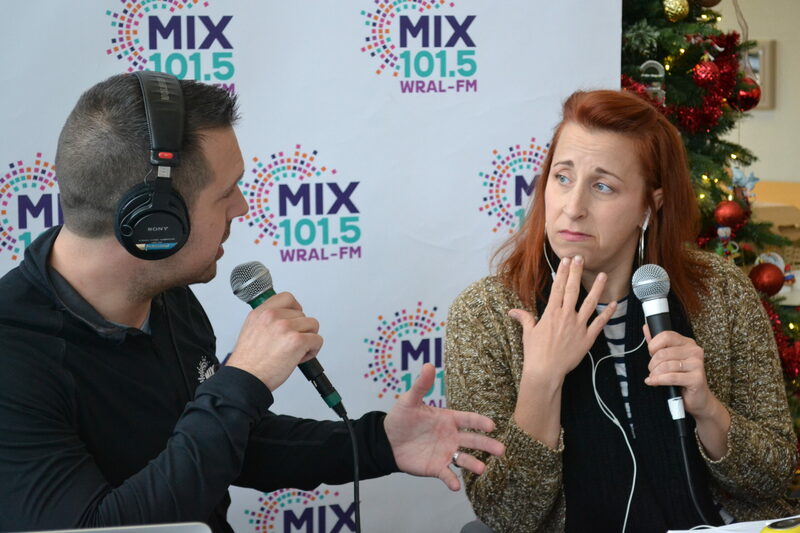 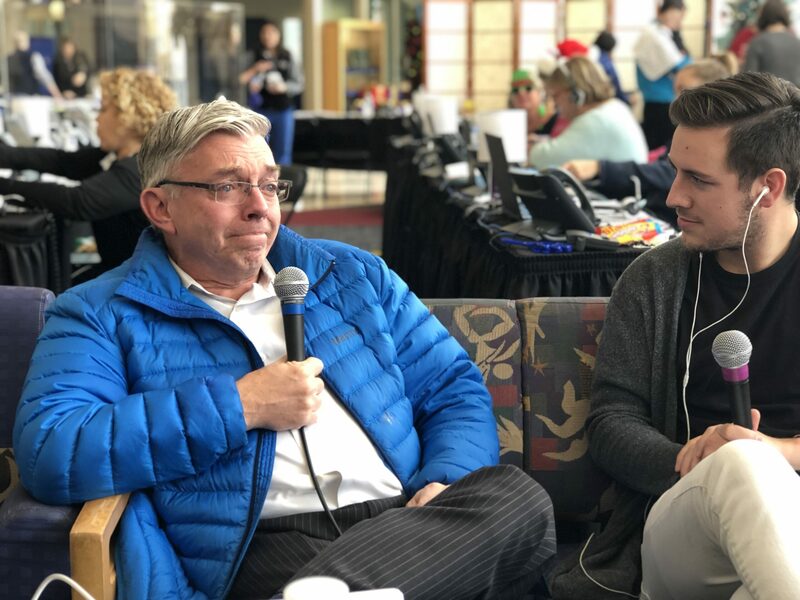 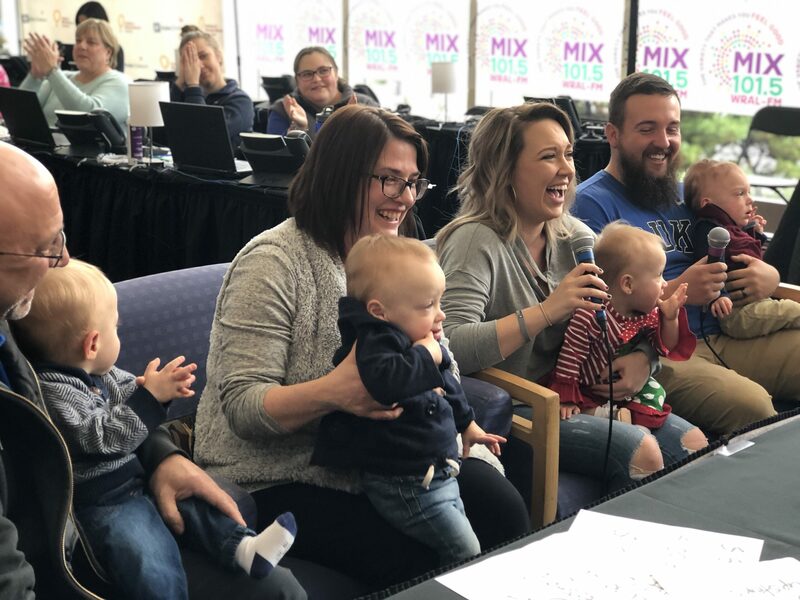 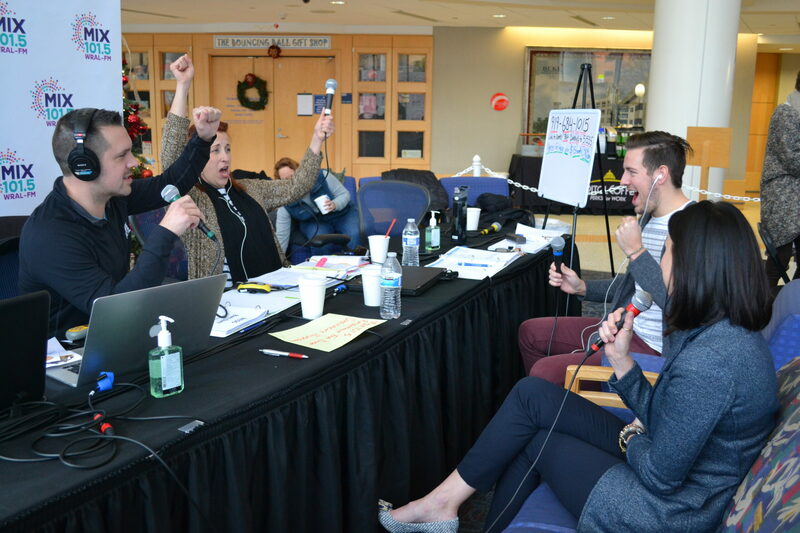 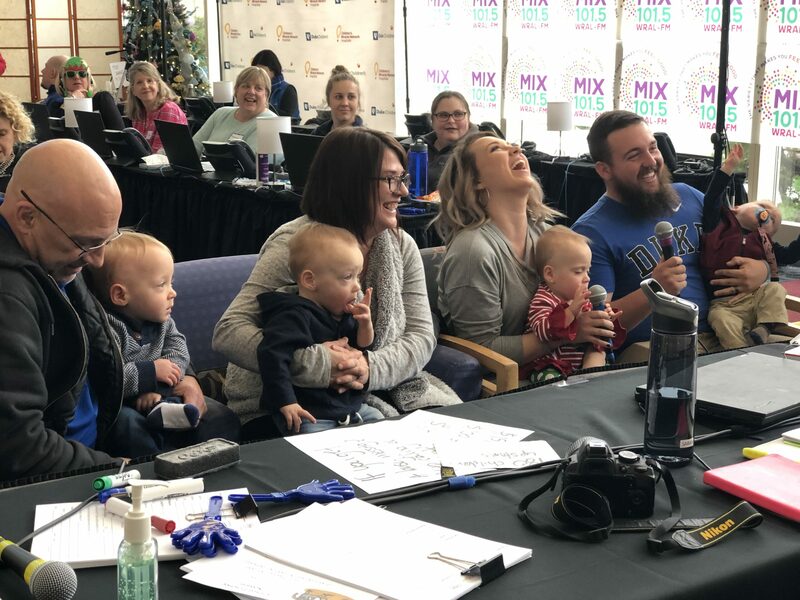 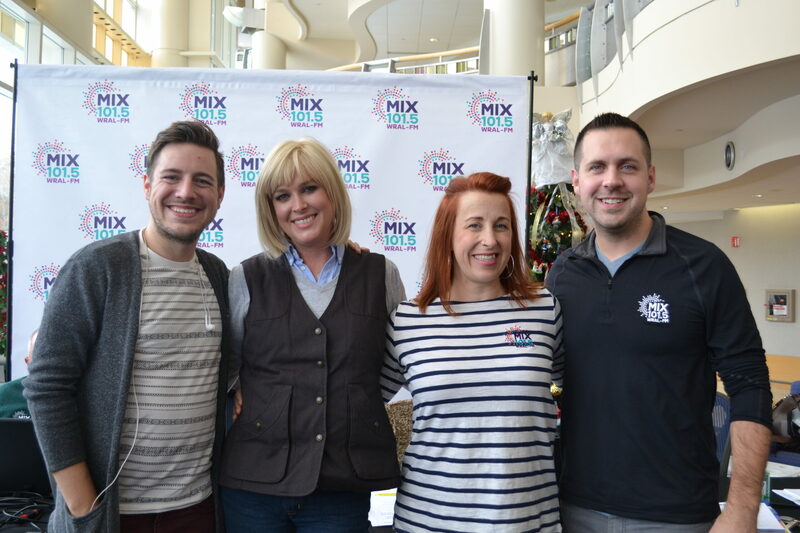 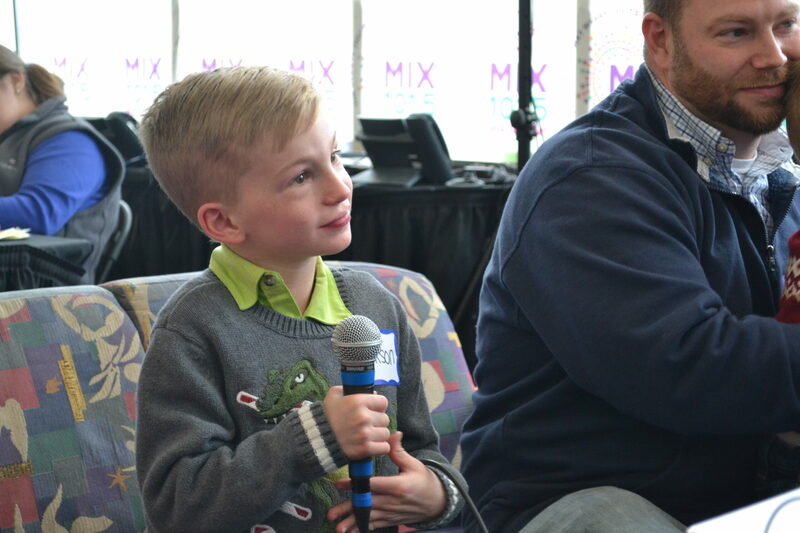 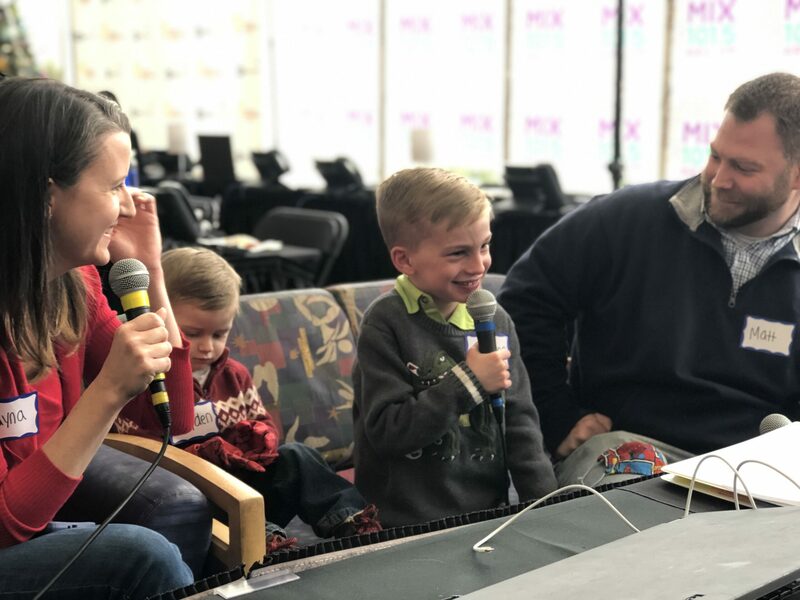 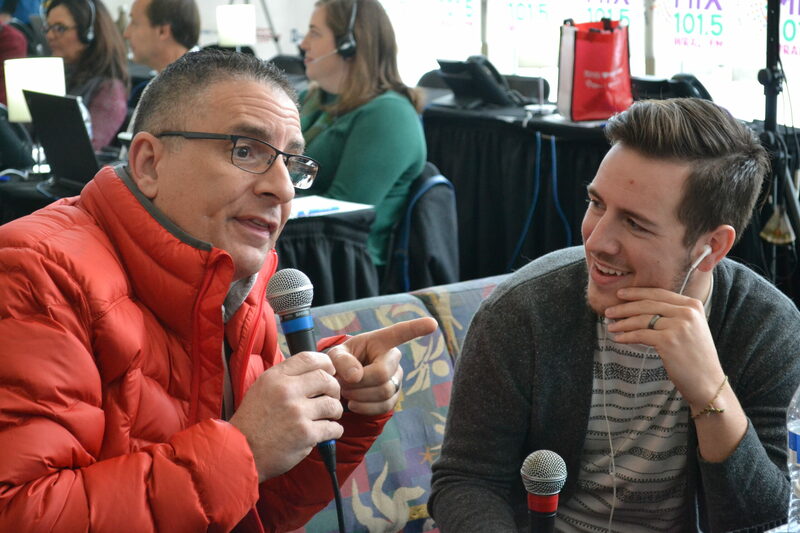 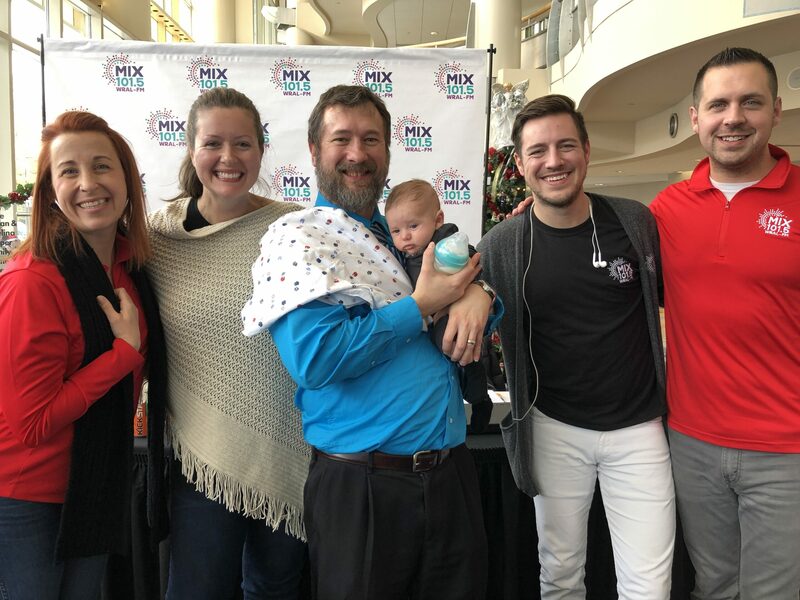 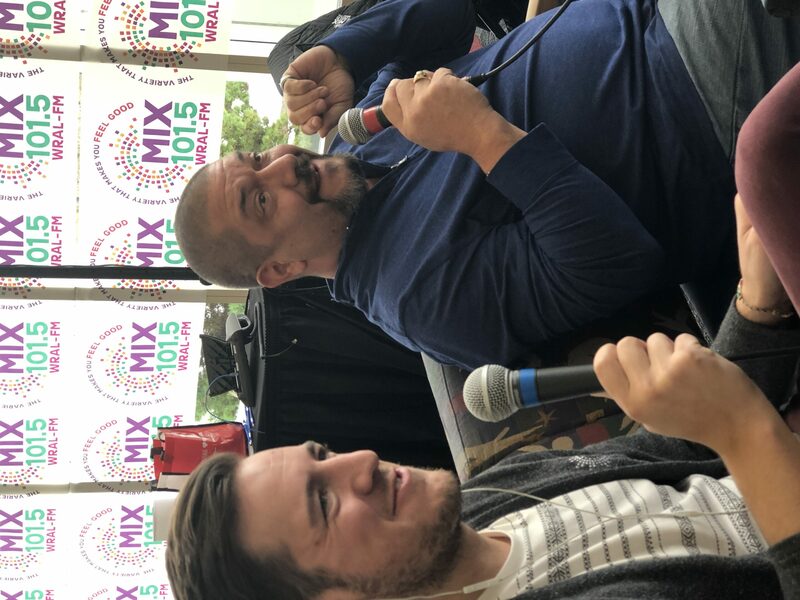 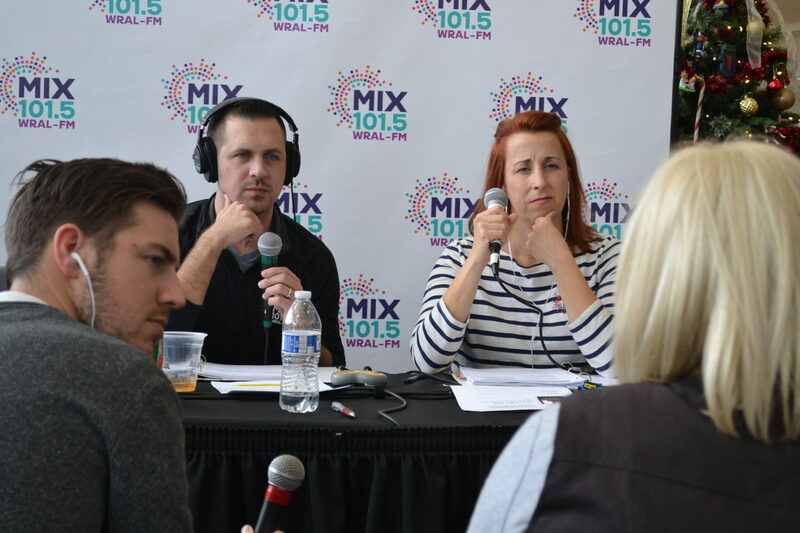 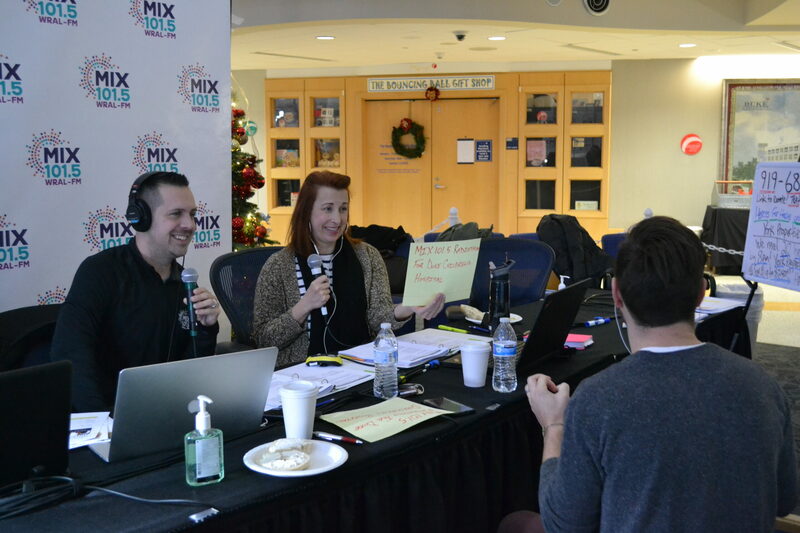 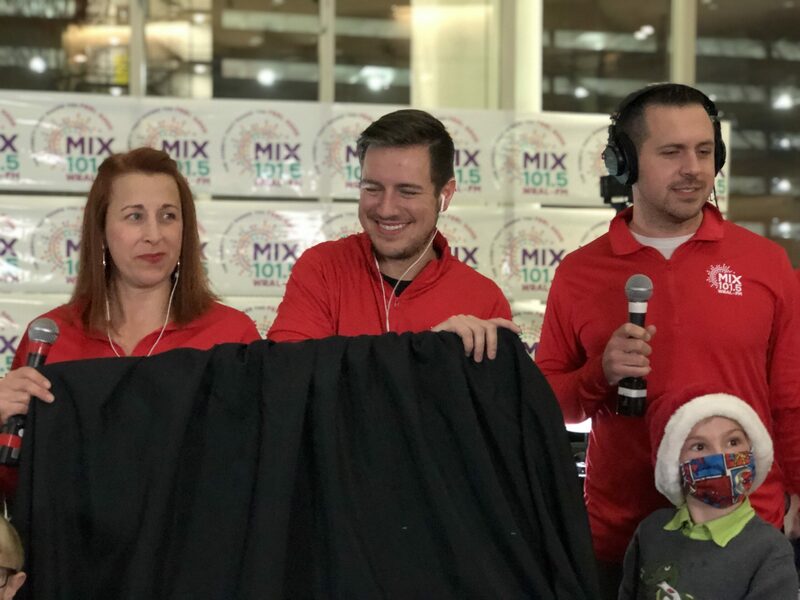 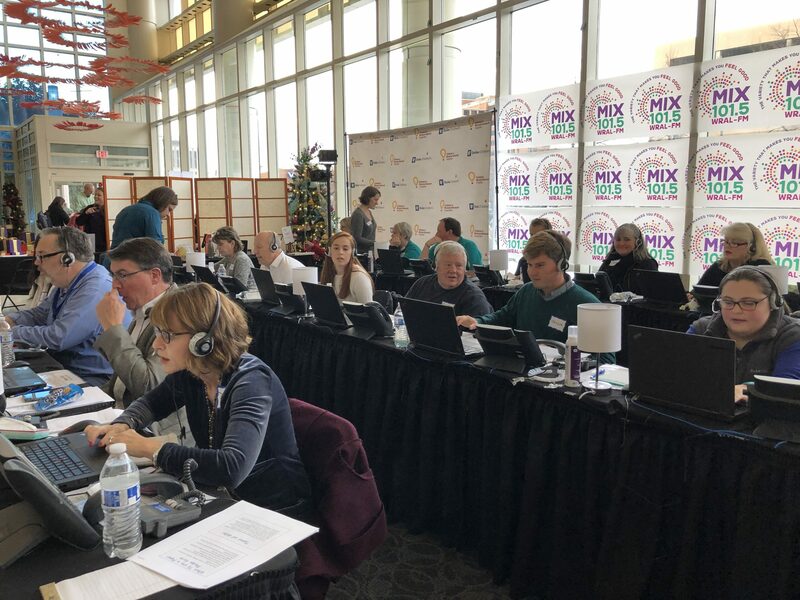 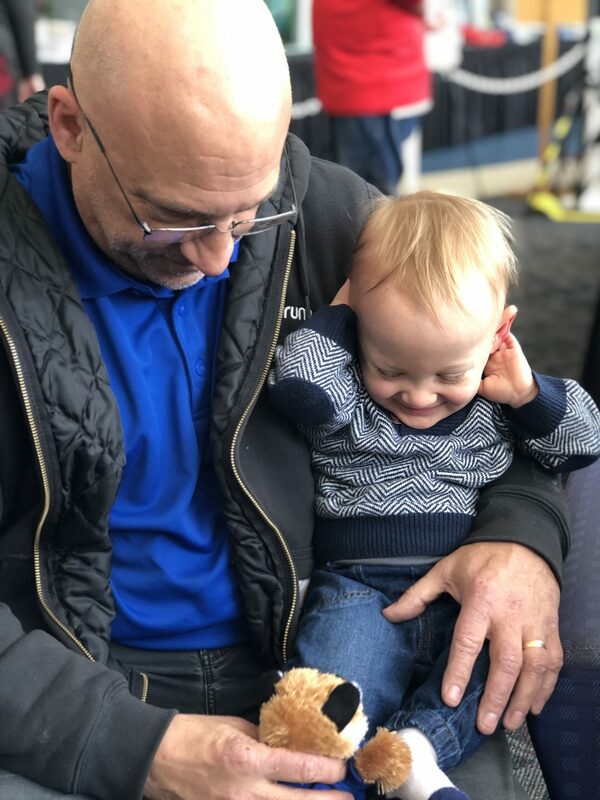 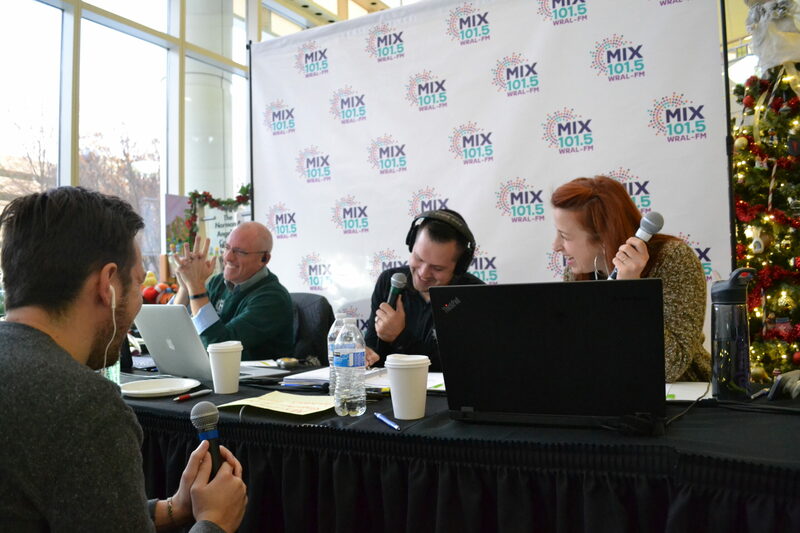 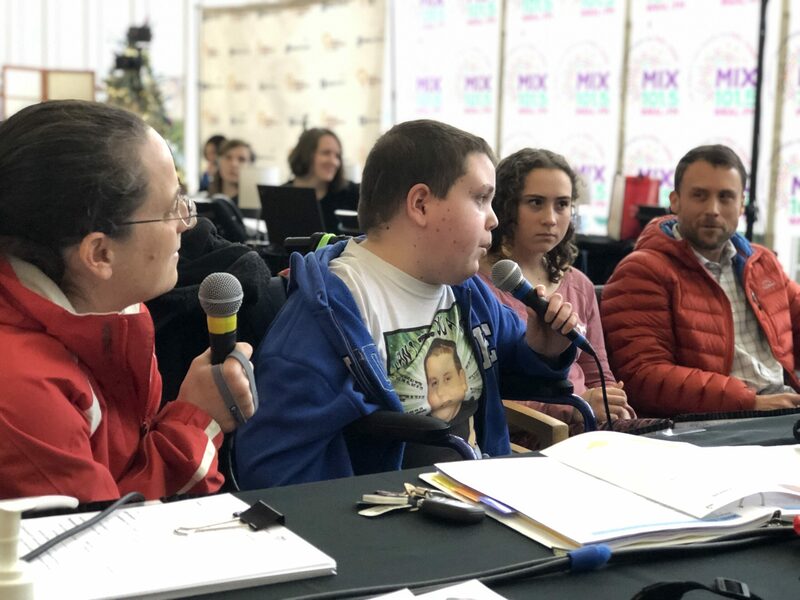 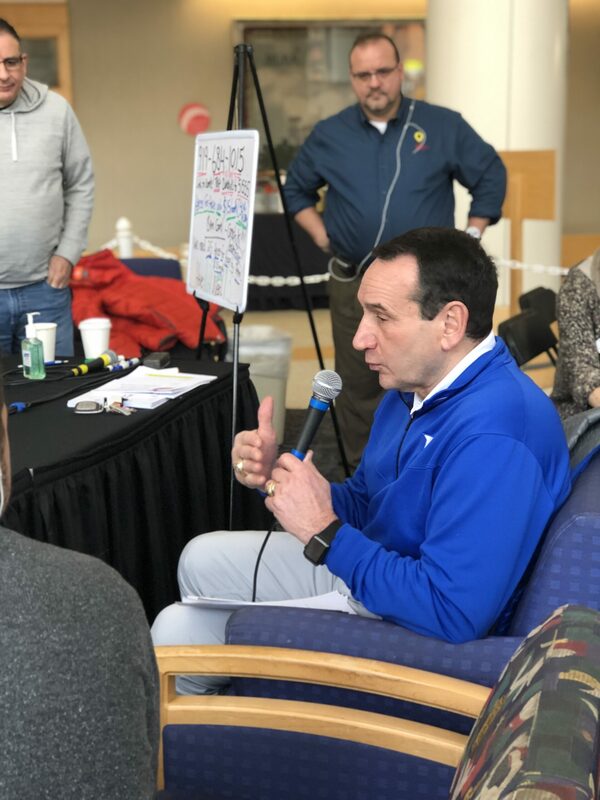 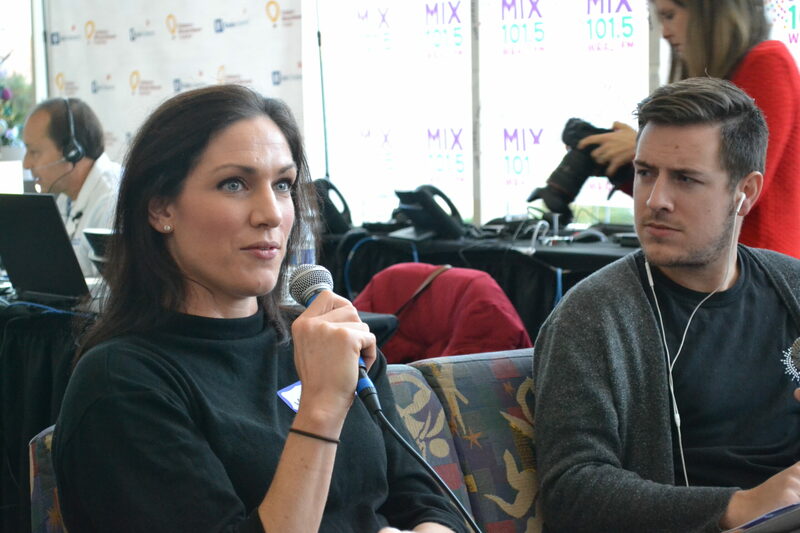 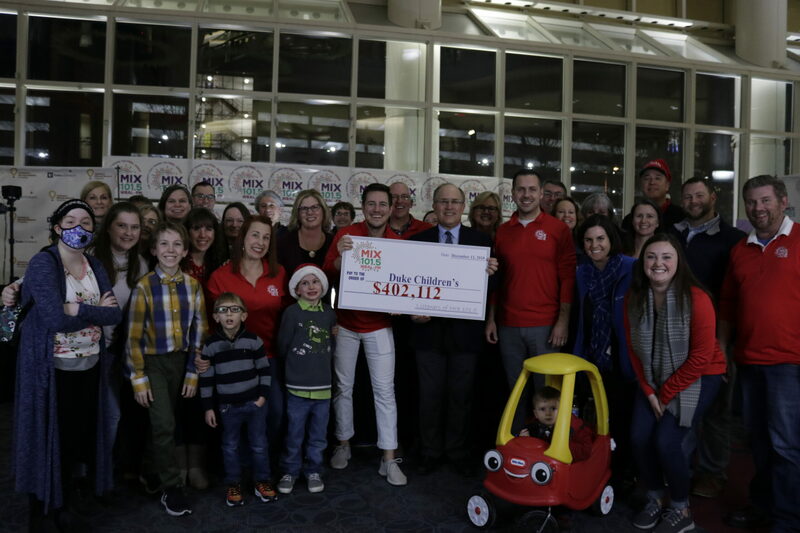 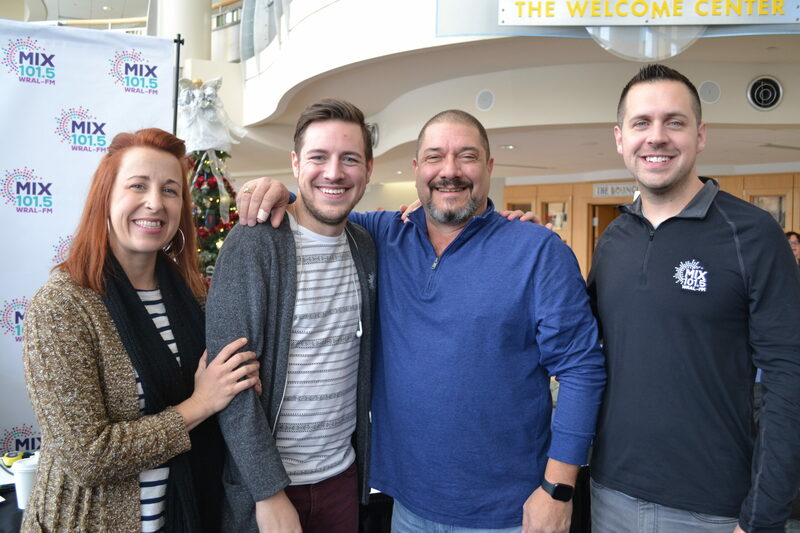 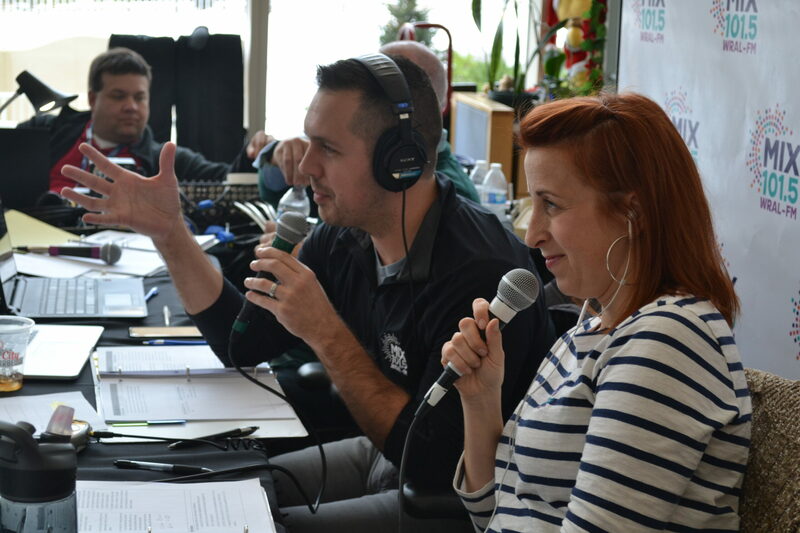 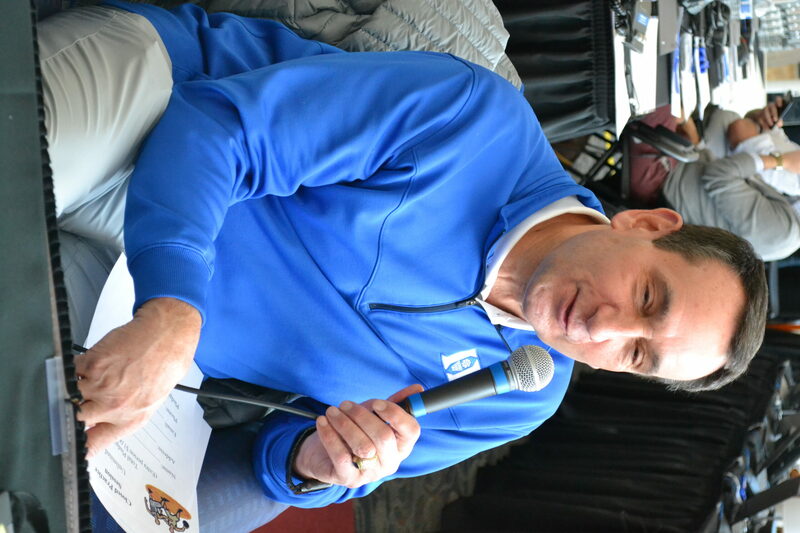 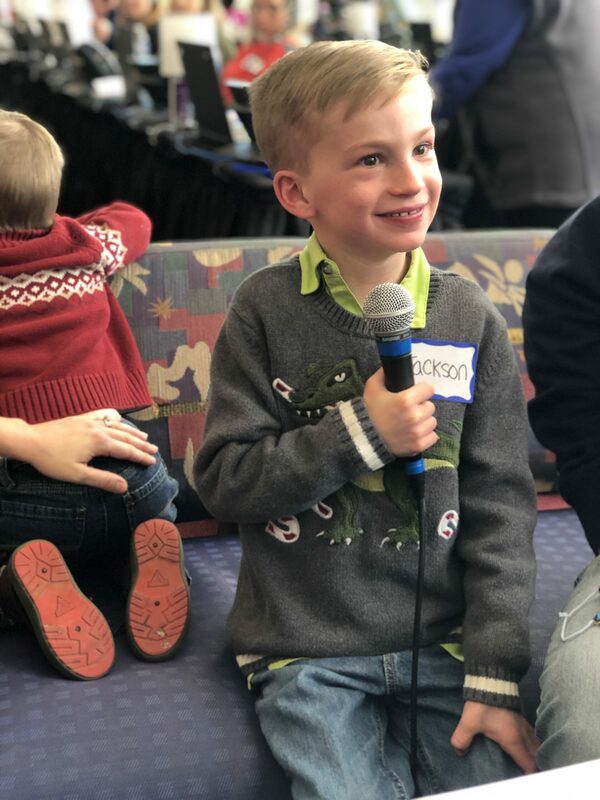 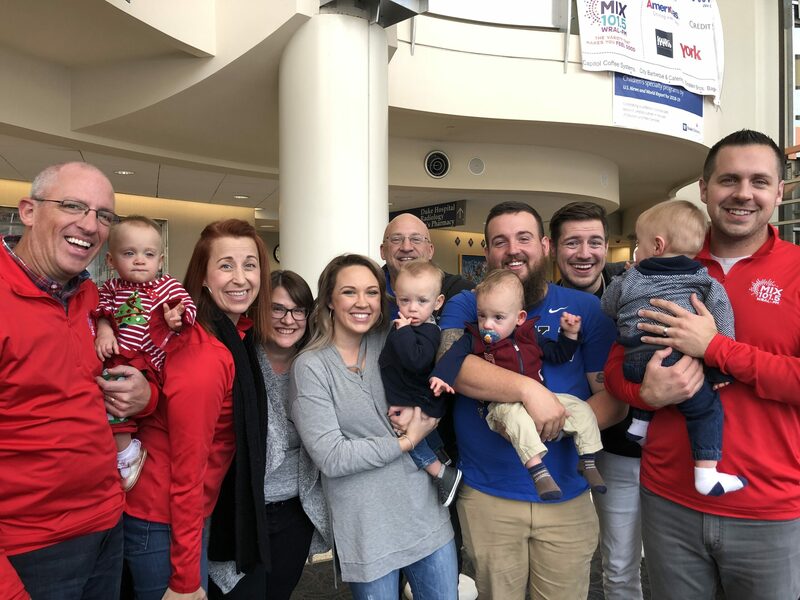 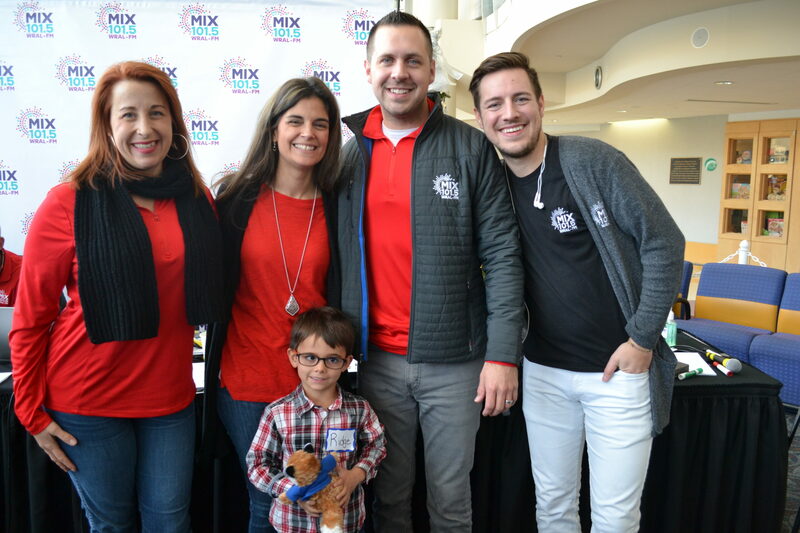 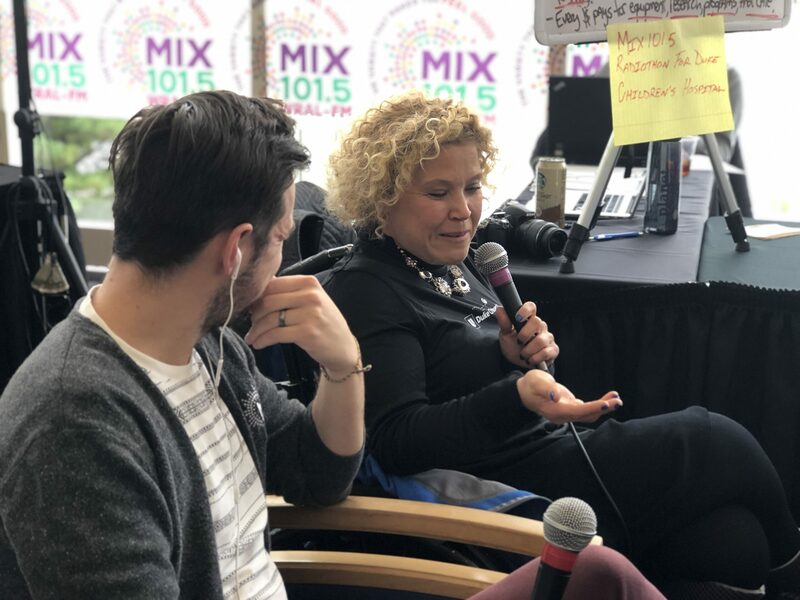 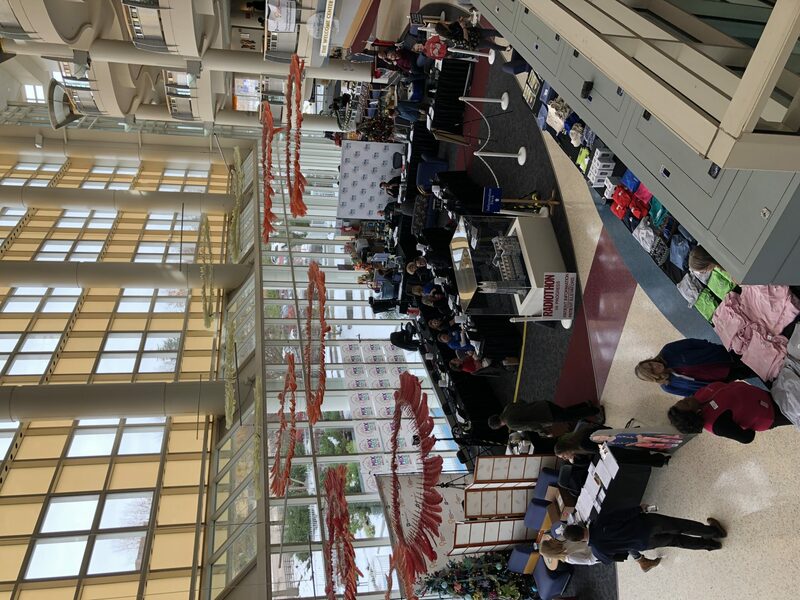 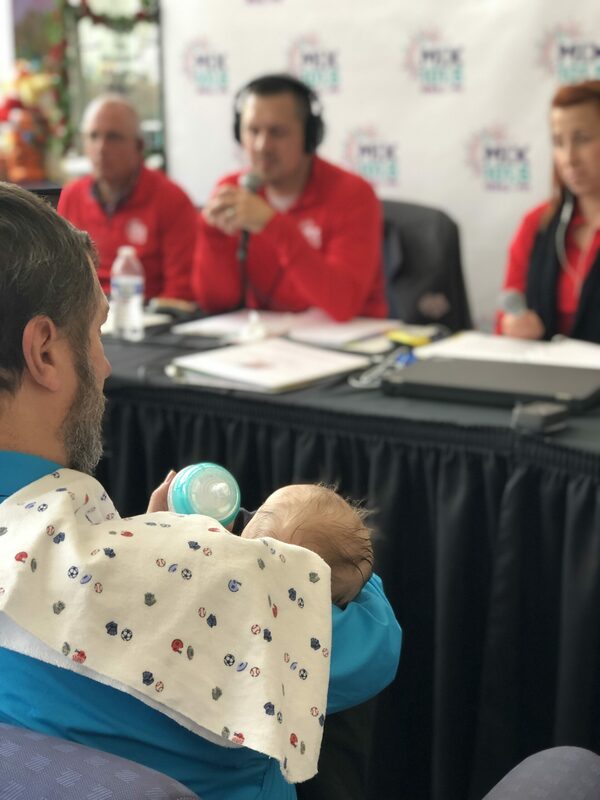 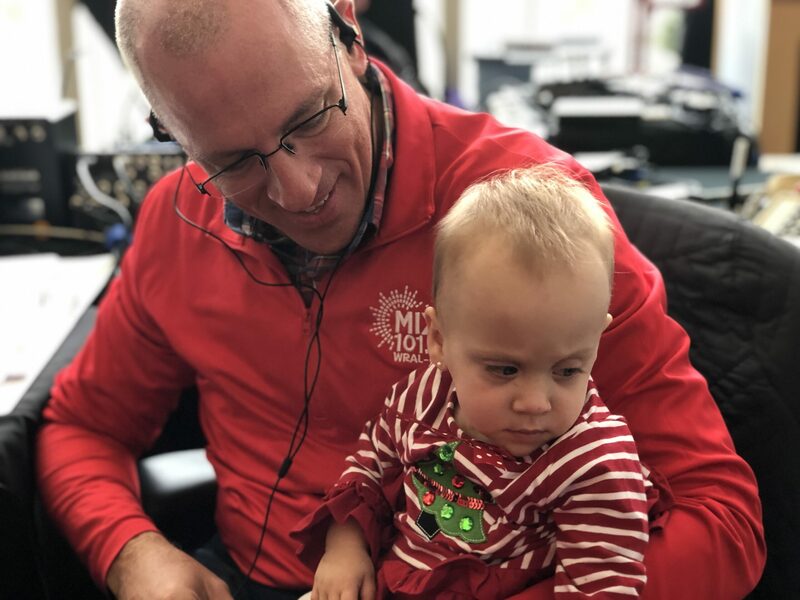 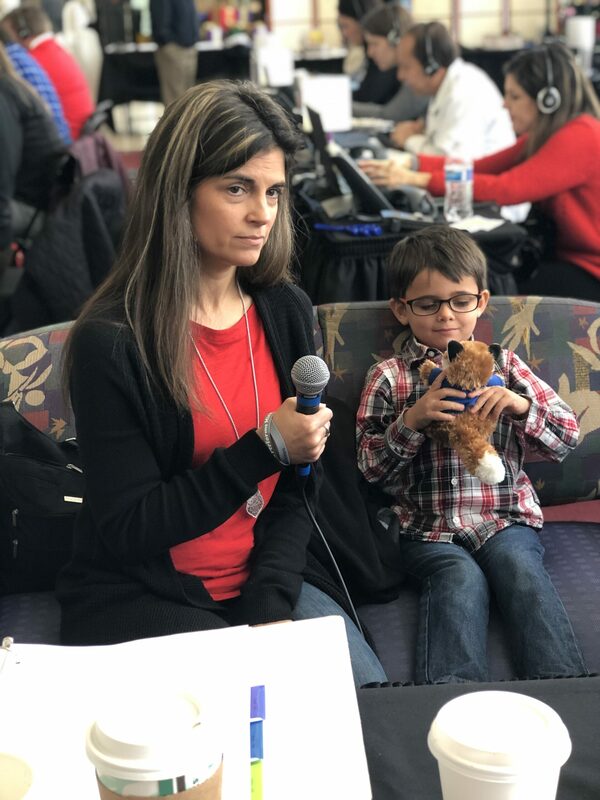 The 24th Annual MIX 101.5 Radiothon for Duke Children’s Hospital was December 12th + 13th, 2018! 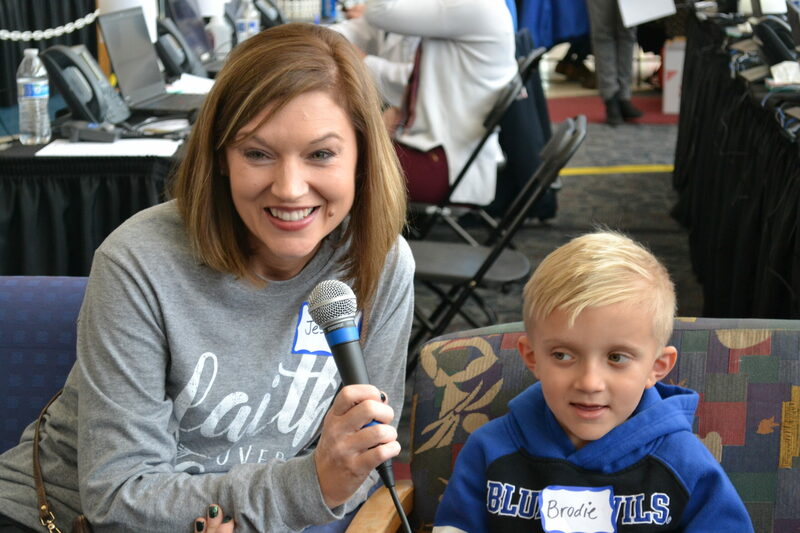 Make a single gift, sponsor someone who’s already fundraising for the hospital, give in honor or memory of a person / occasion or let us help you plan a major gift that benefits both you and the hospital. 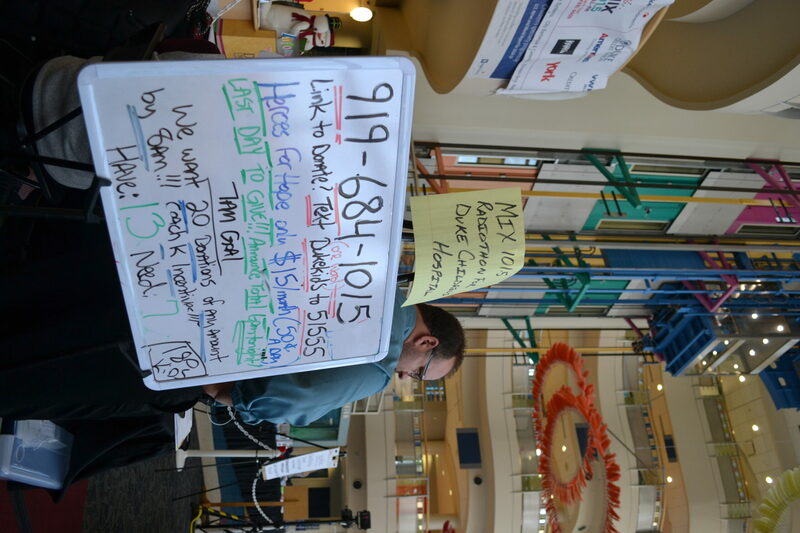 Click here to donate now. 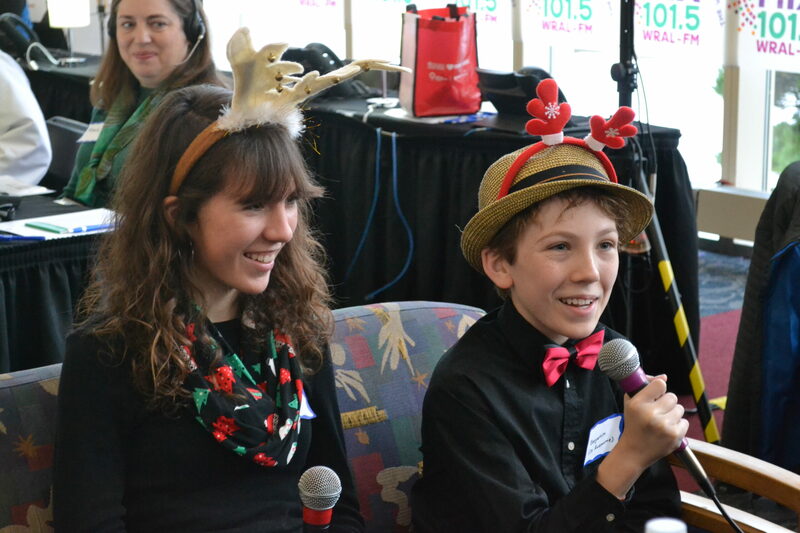 We are always looking for energetic, friendly volunteers to help make Radiothon special! 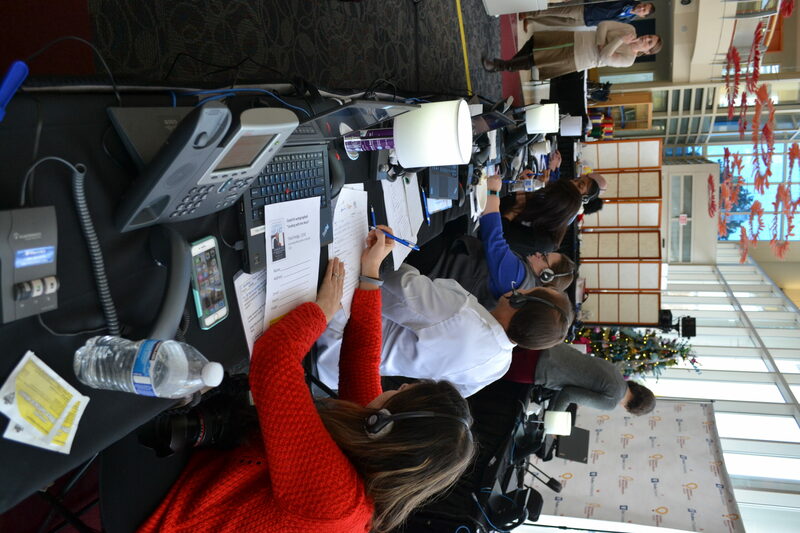 Click here if you are interested in volunteering on the phone bank. 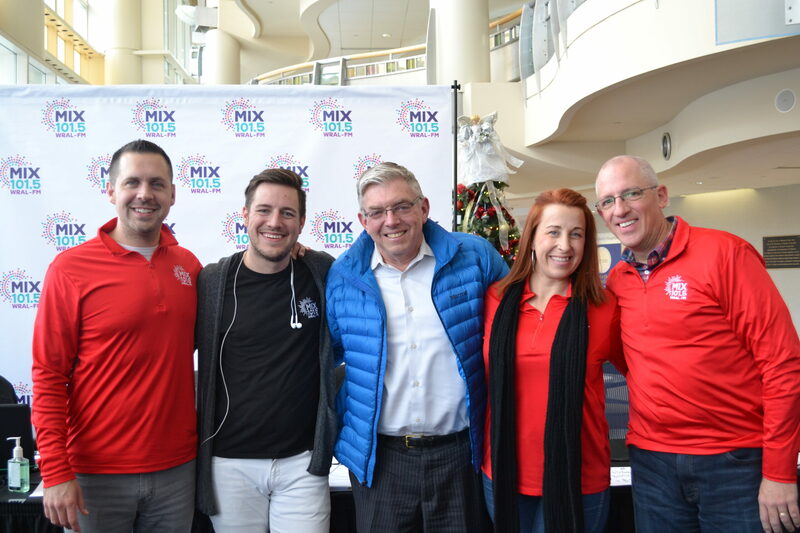 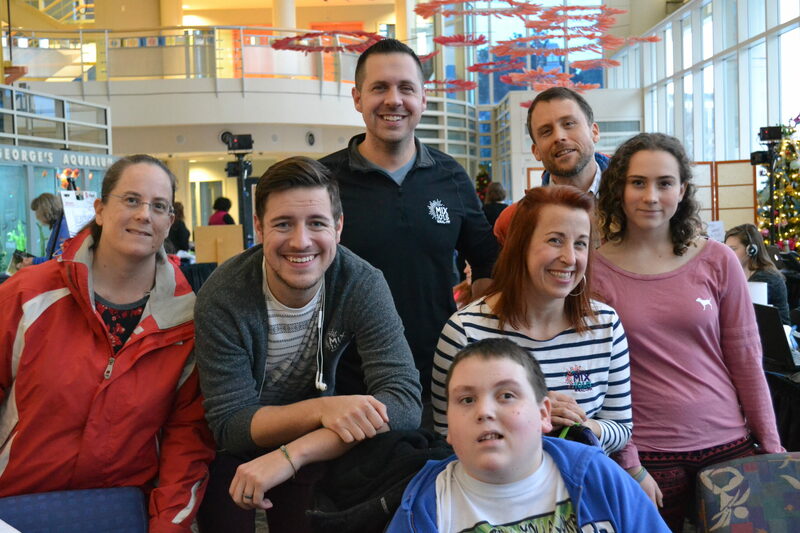 Become of a fan of MIX 101.5 on Facebook and follow the Radiothon efforts through out the year. 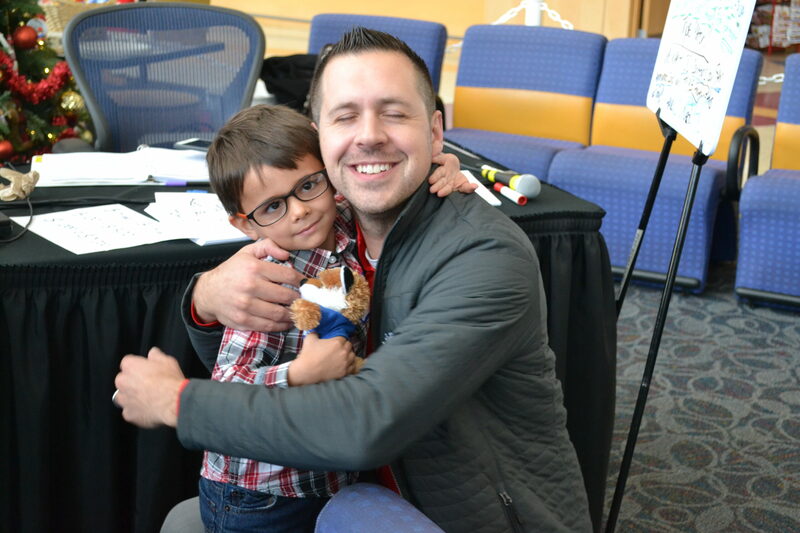 Click here to become a fan. 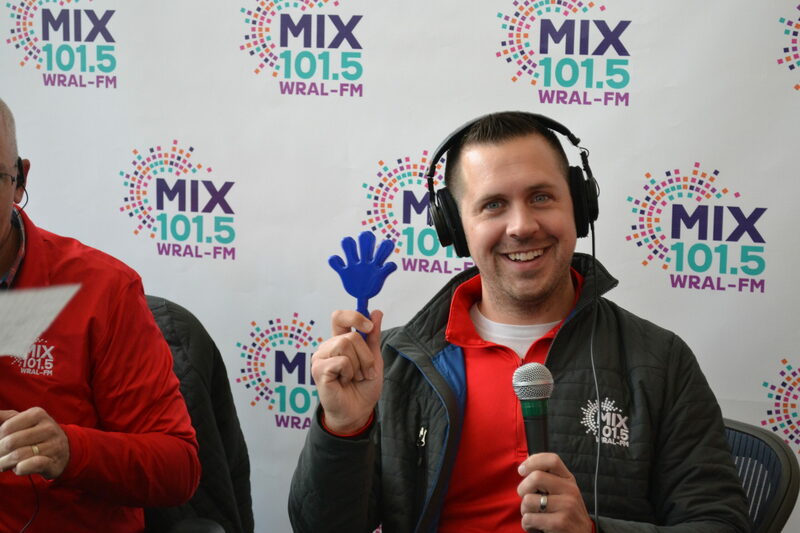 Your business can be a part of the magic of the MIX 101.5 Radiothon for Duke Children’s Hospital. 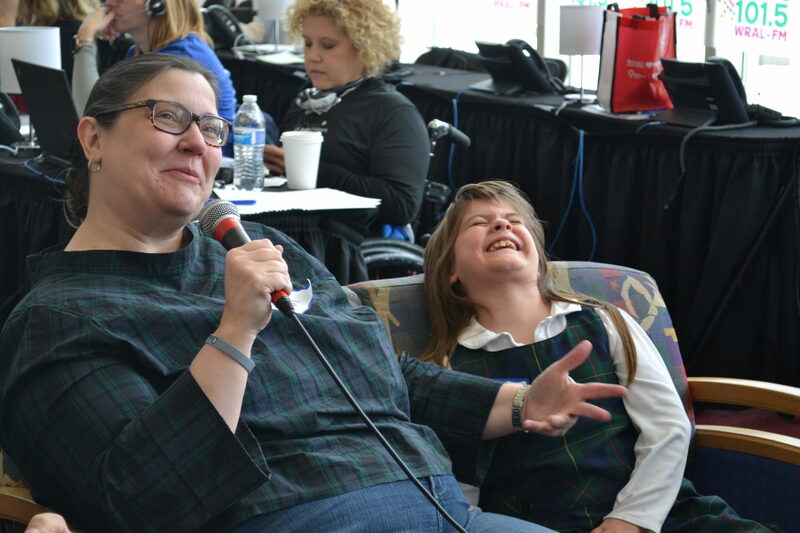 Click here to request information on Radiothon sponsorship opportunities. 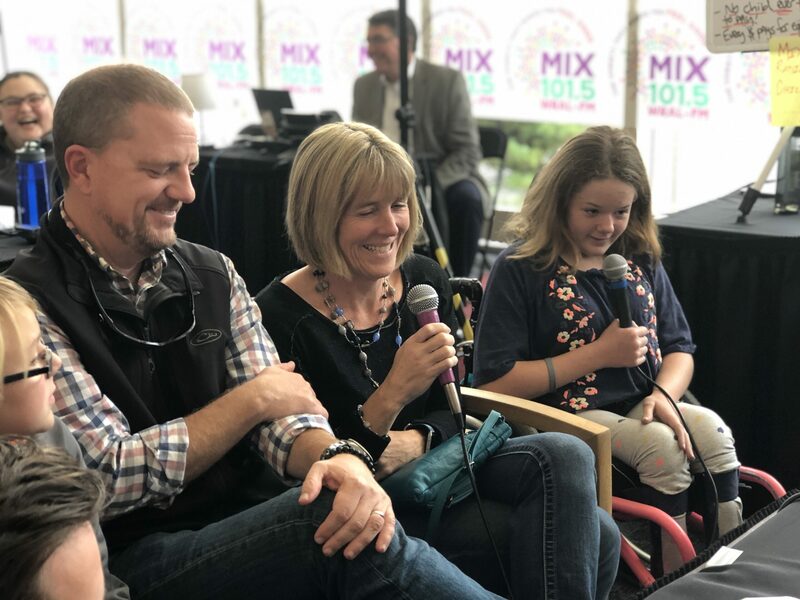 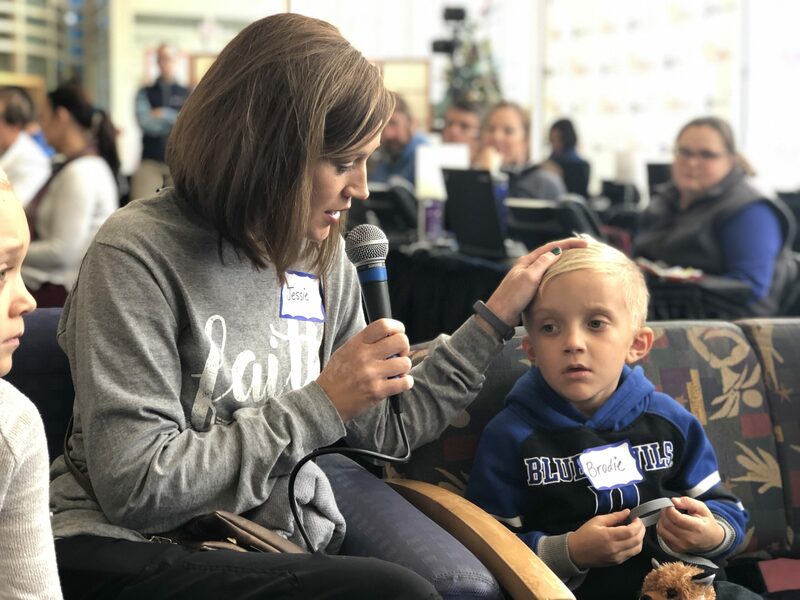 MIX’s own afternoon host Jim Kelly shares a deeper connection with the hospital — watch him share his own family’s story of miracles made at Duke Children’s Hospital here. 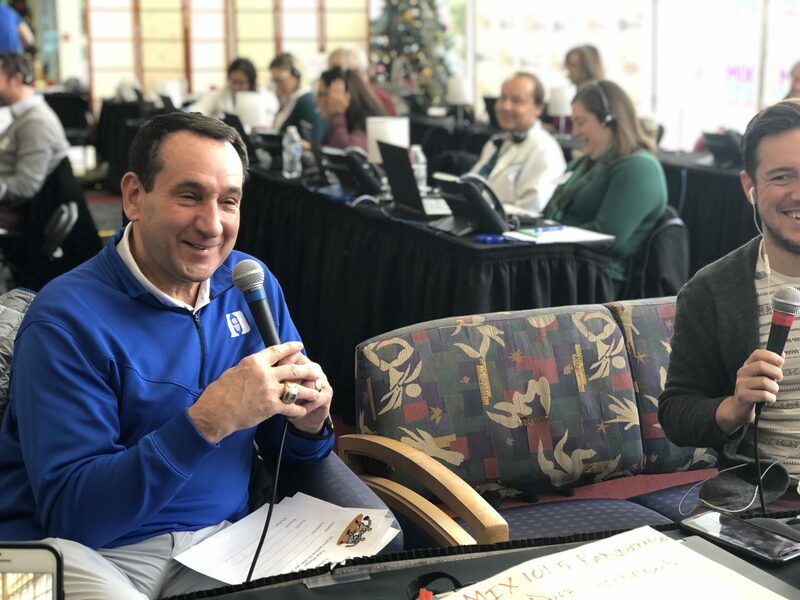 Thanks to our wonderful fundraising partners, there are many ways you can help Duke Children’s Hospital!